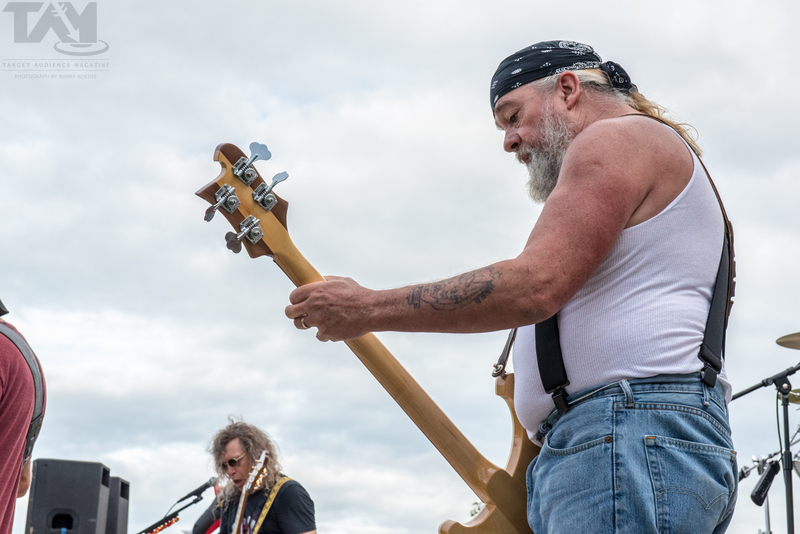 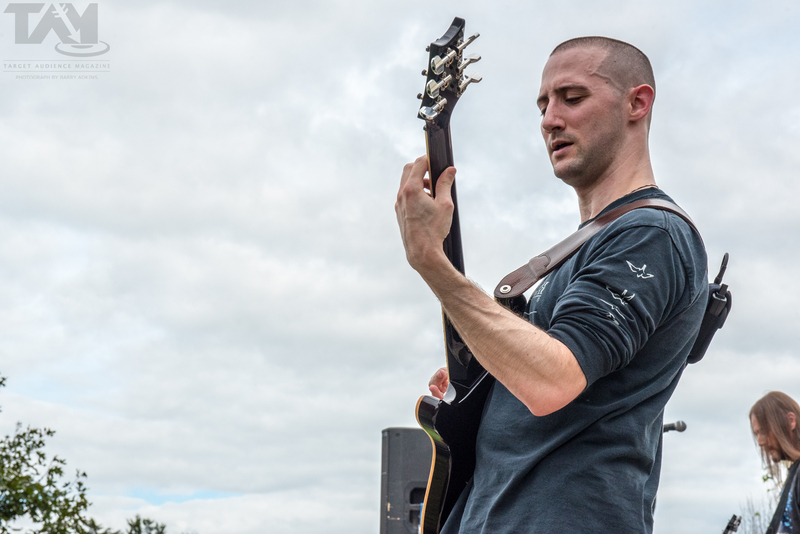 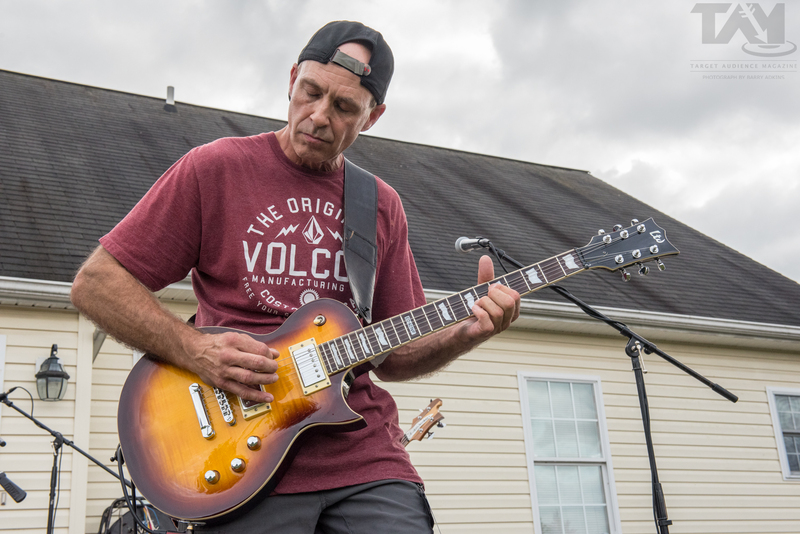 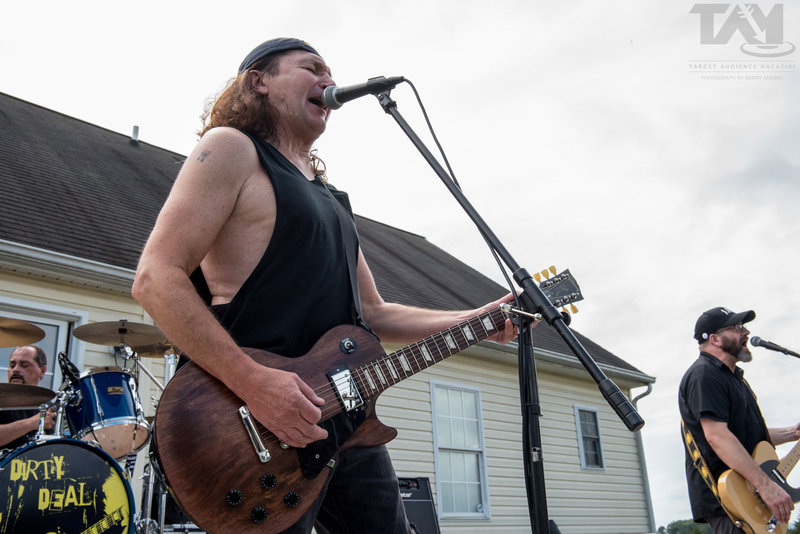 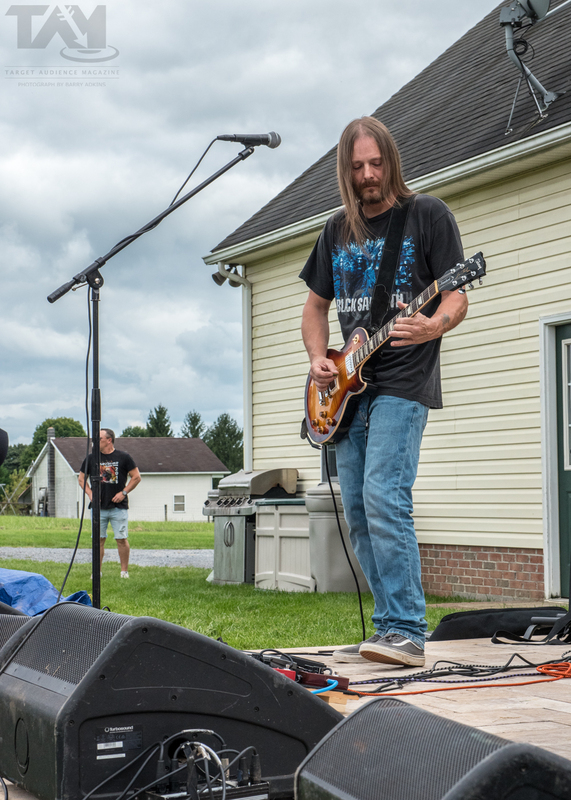 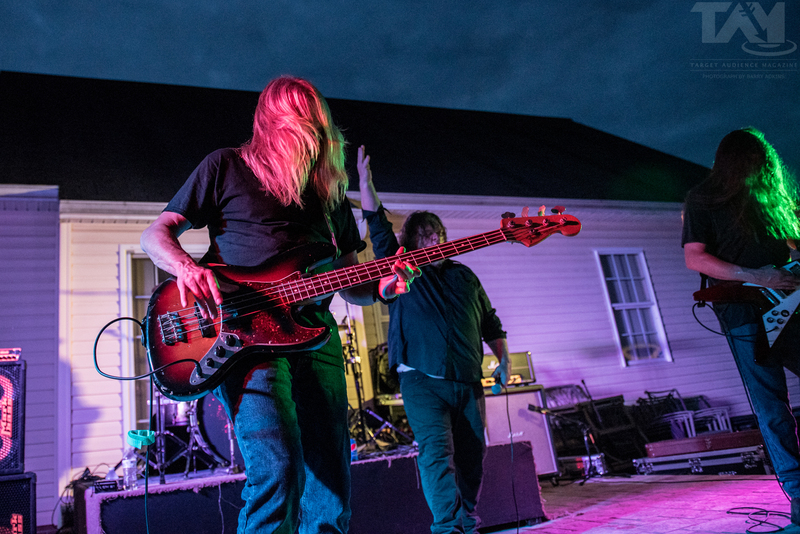 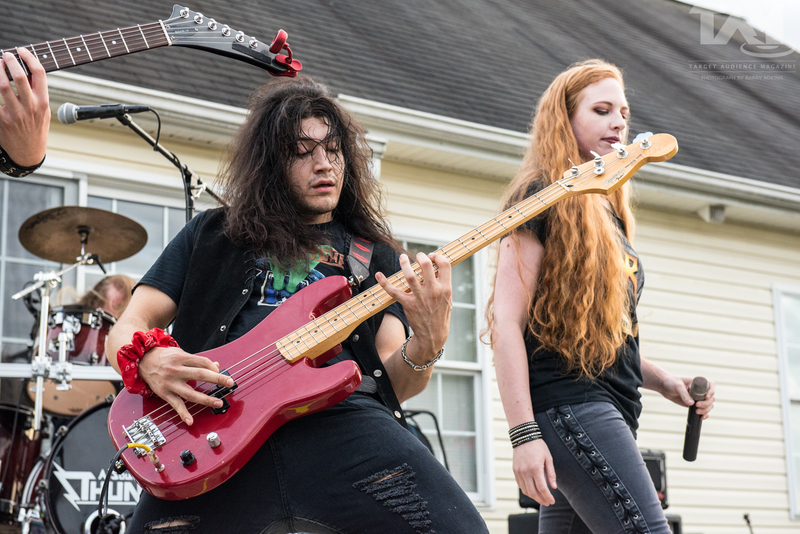 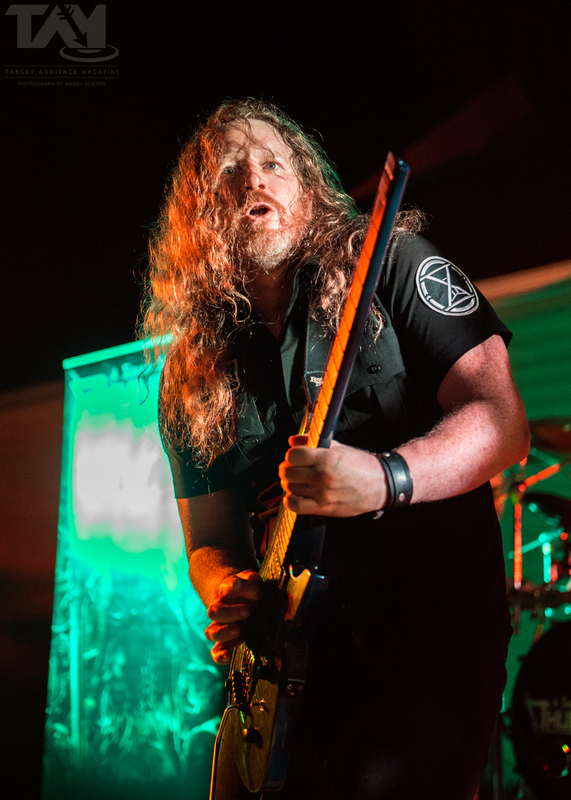 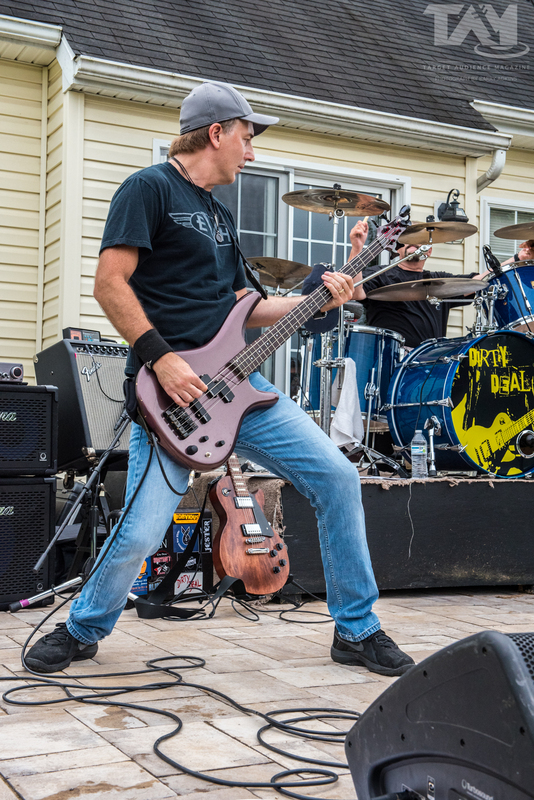 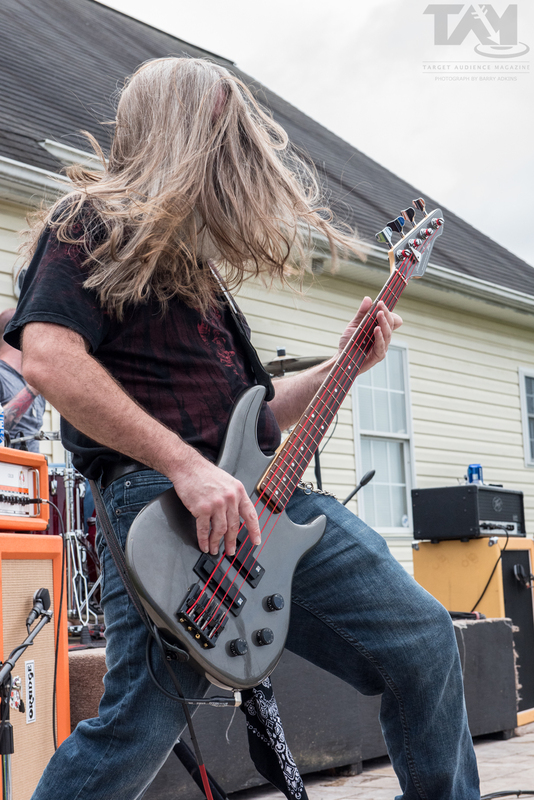 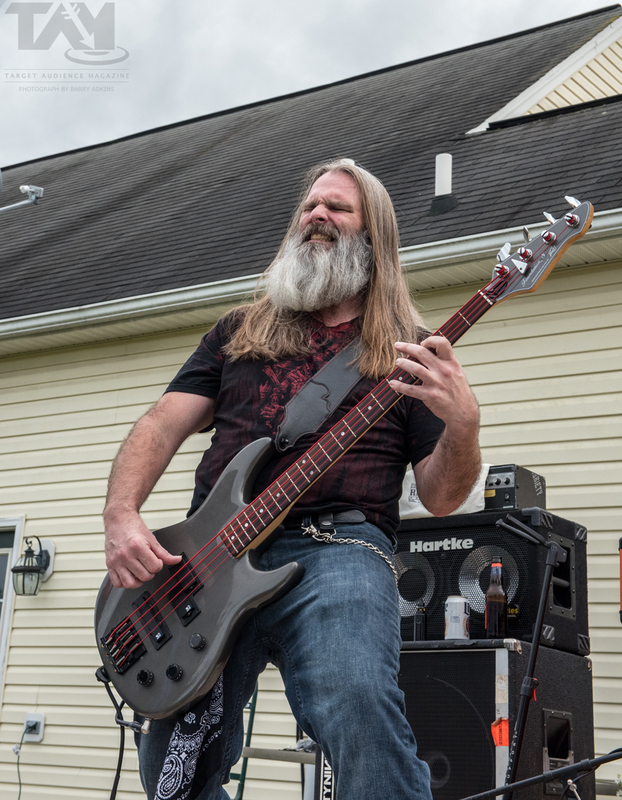 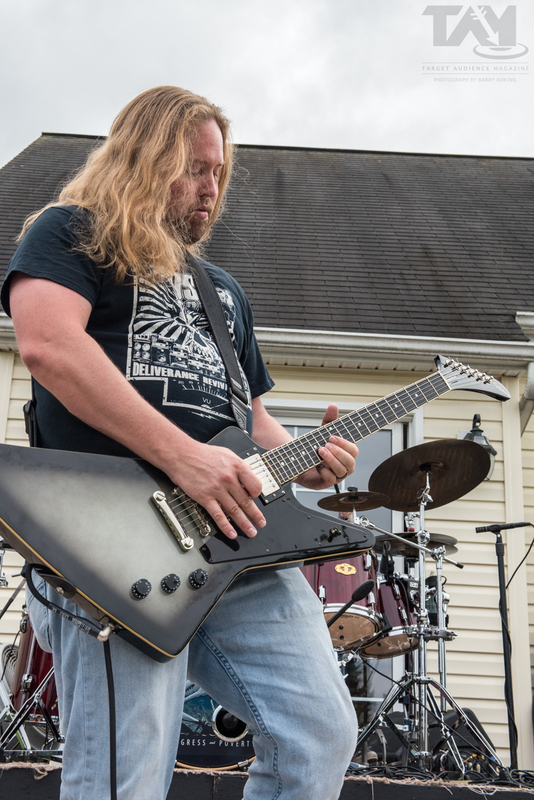 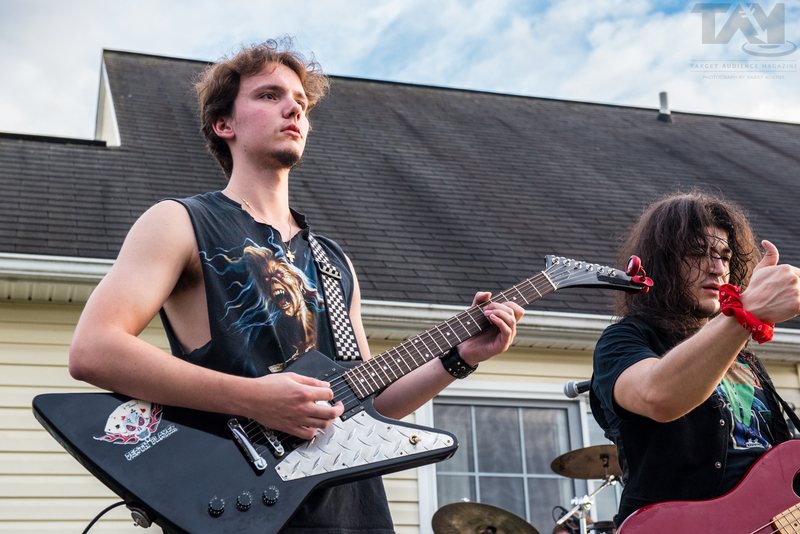 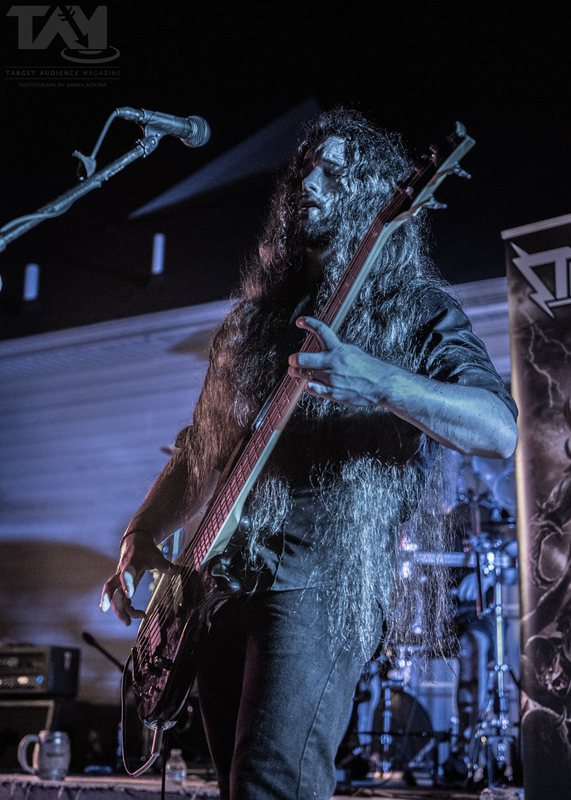 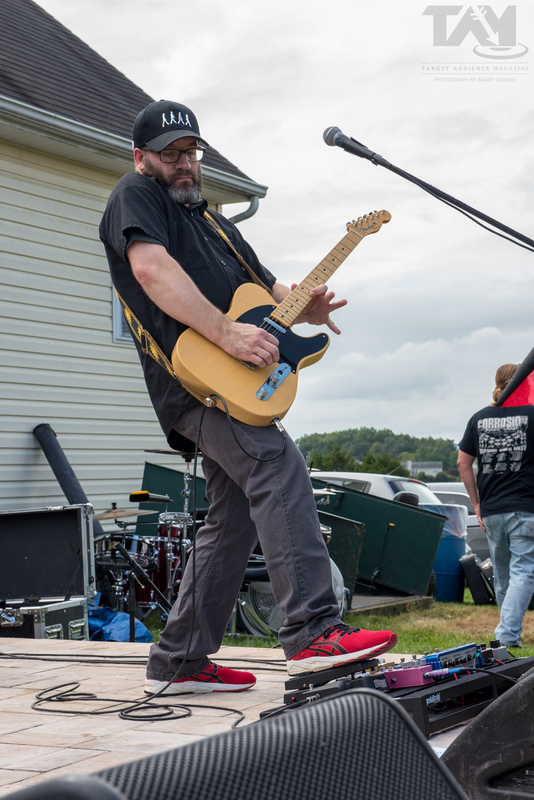 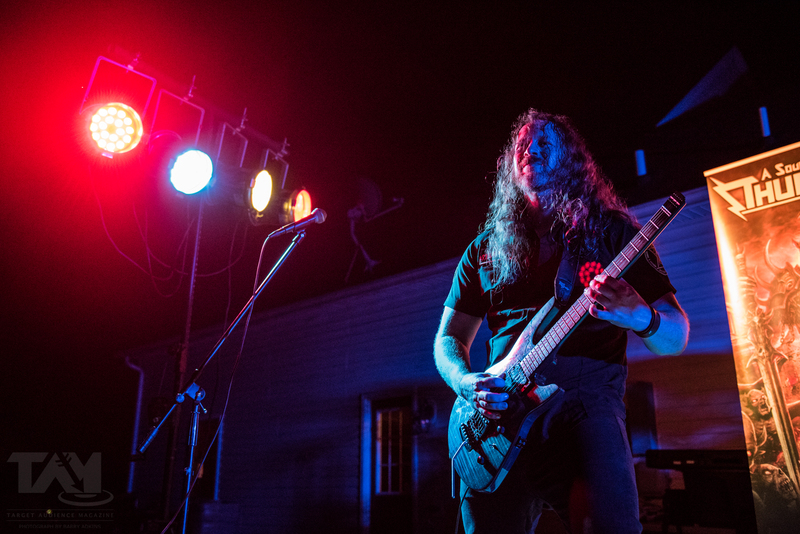 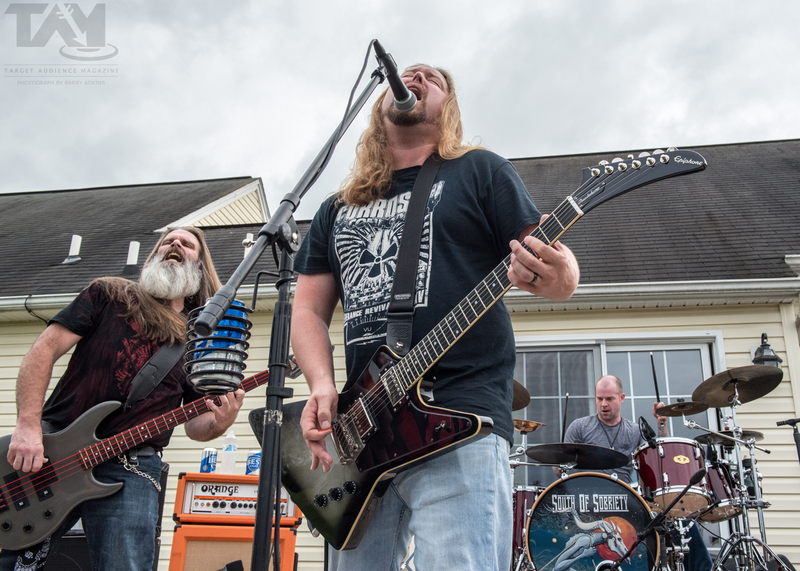 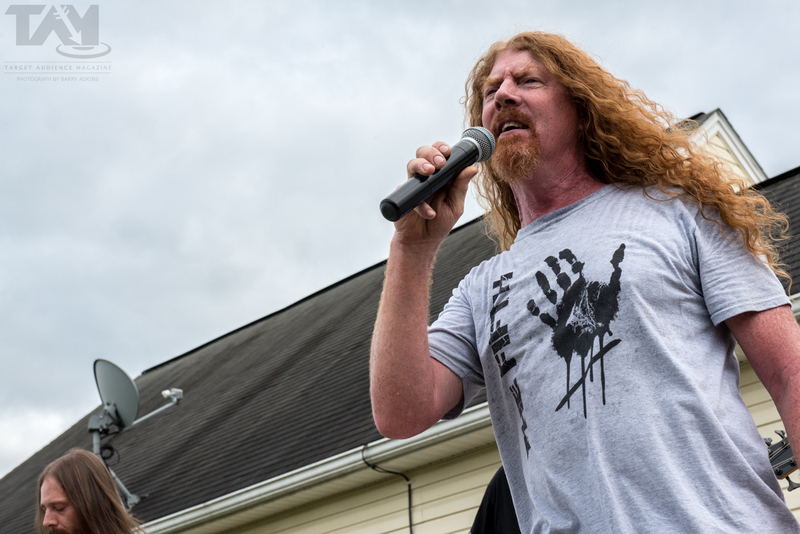 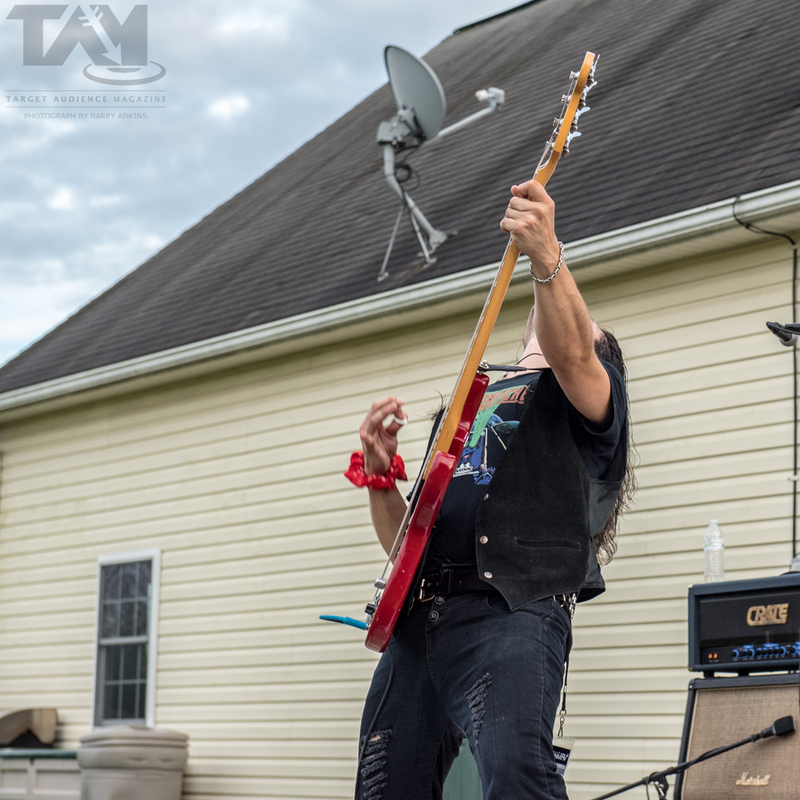 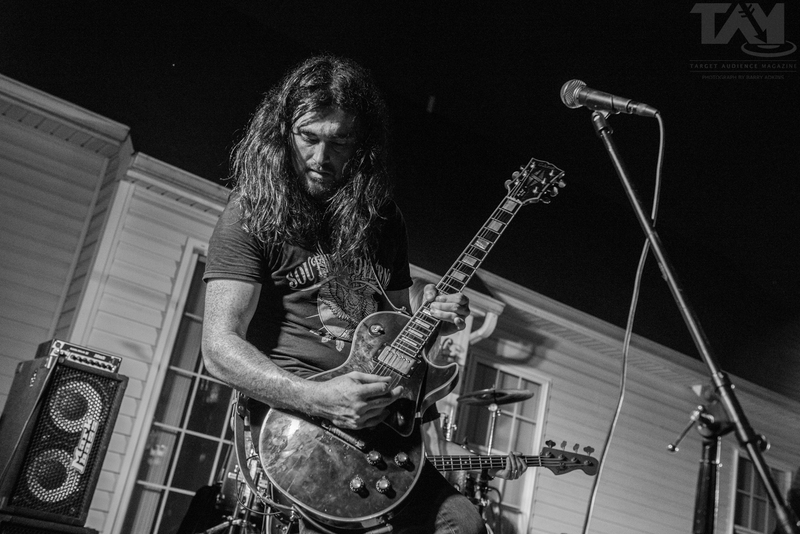 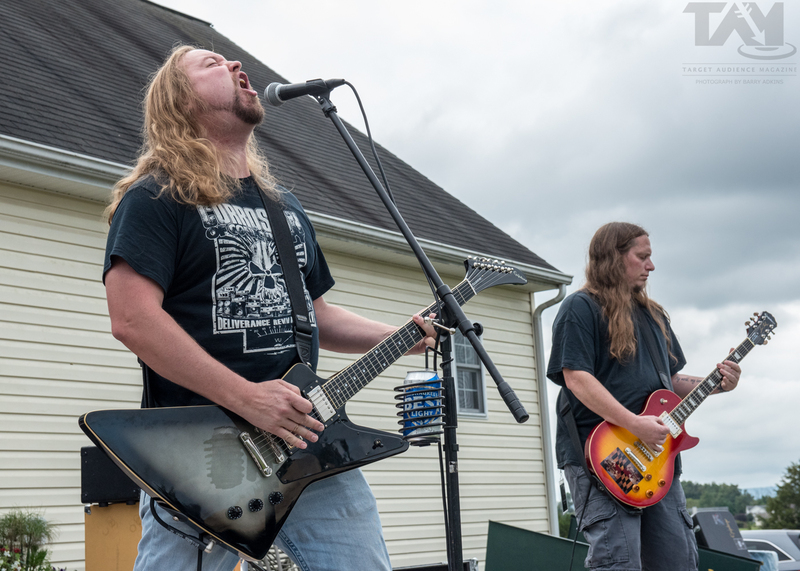 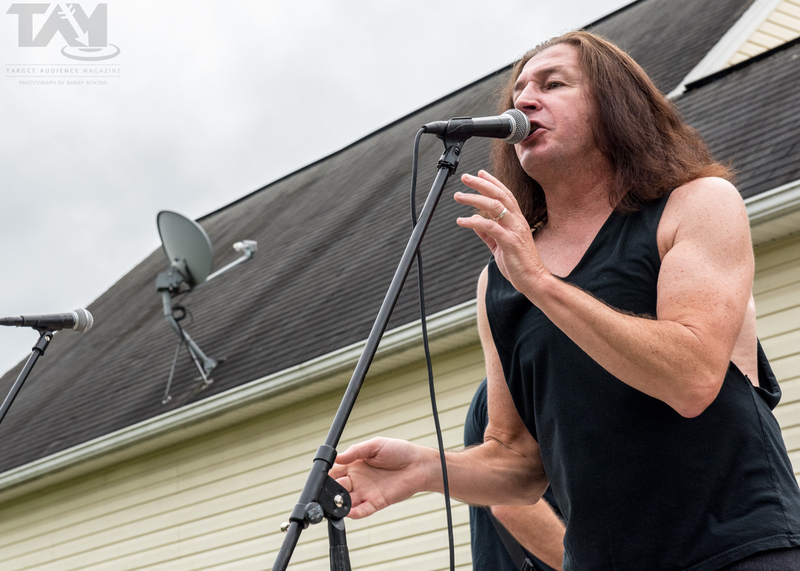 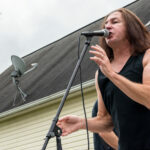 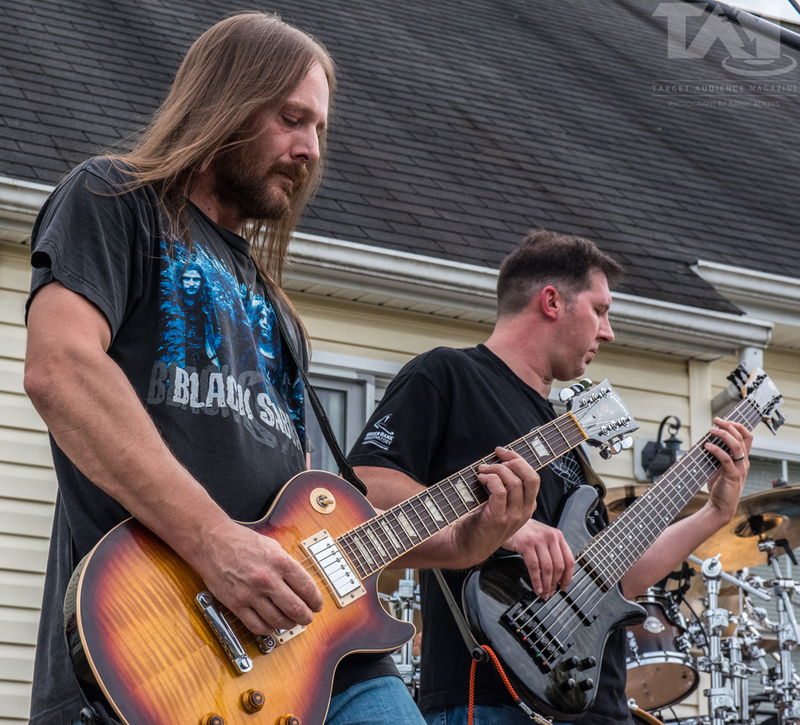 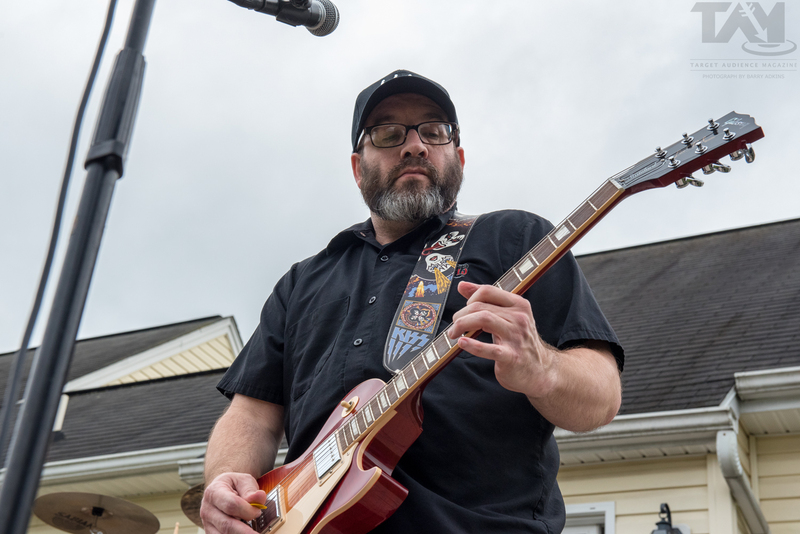 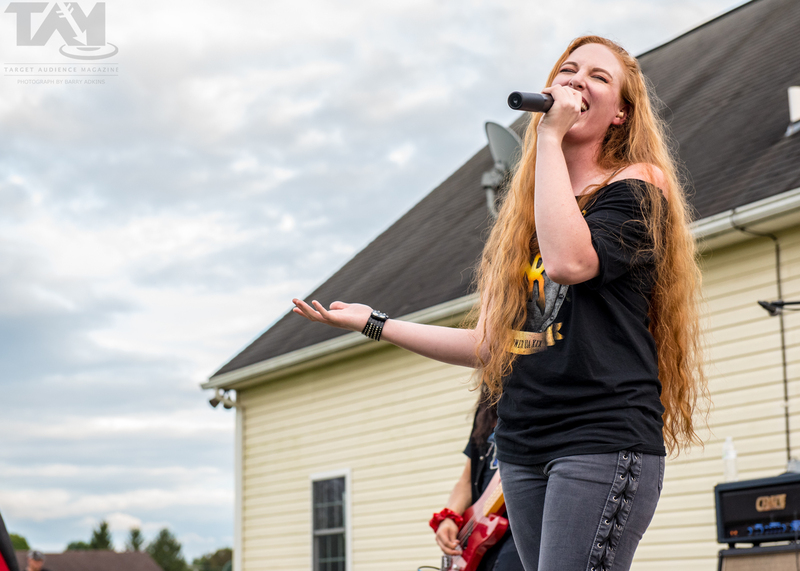 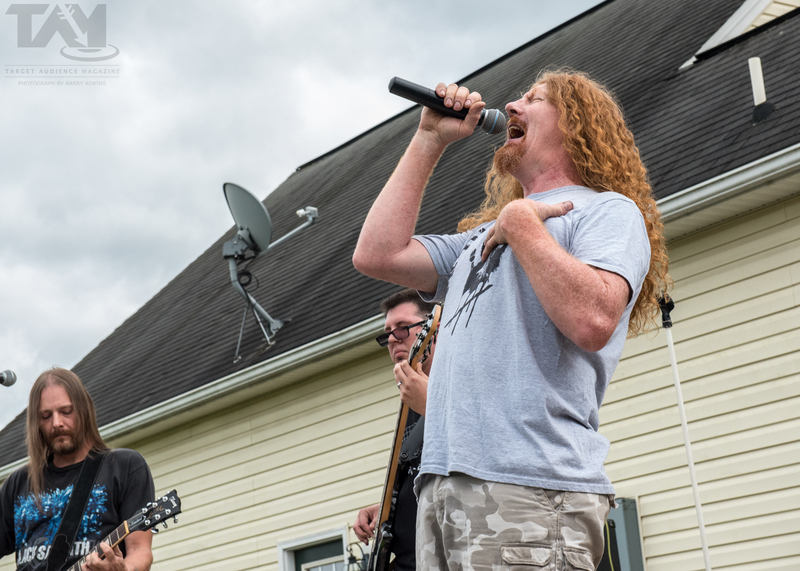 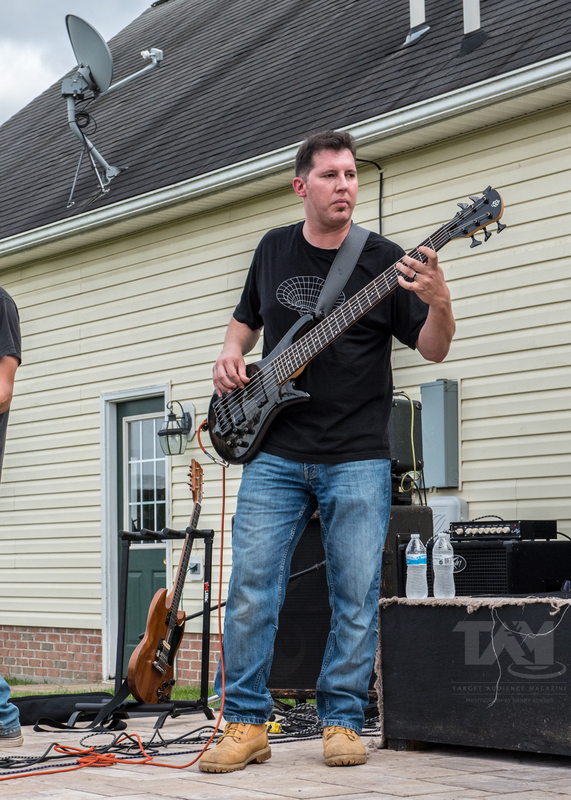 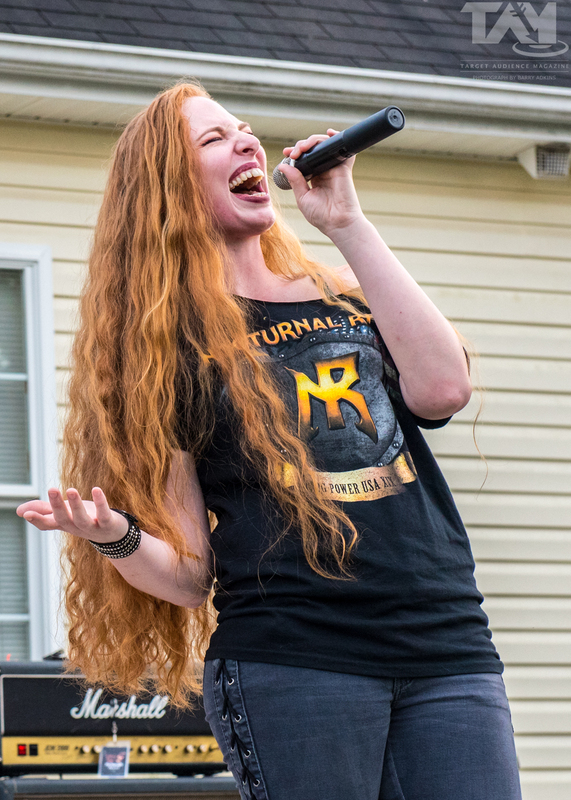 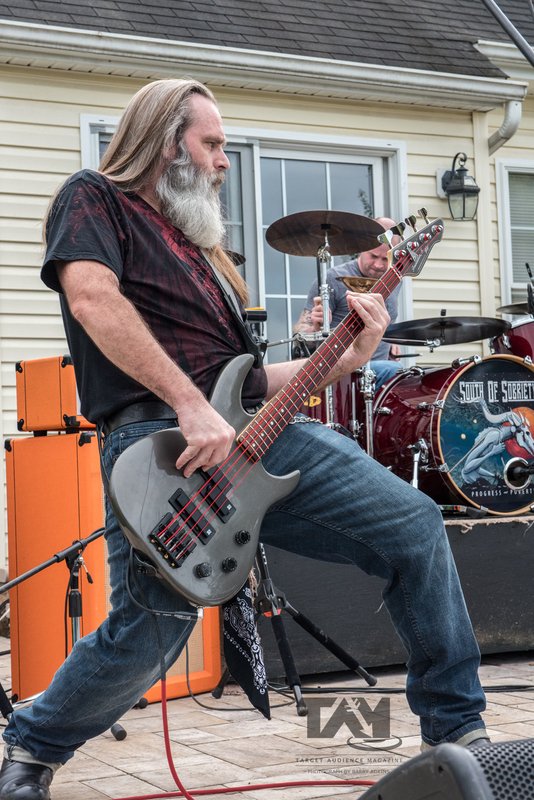 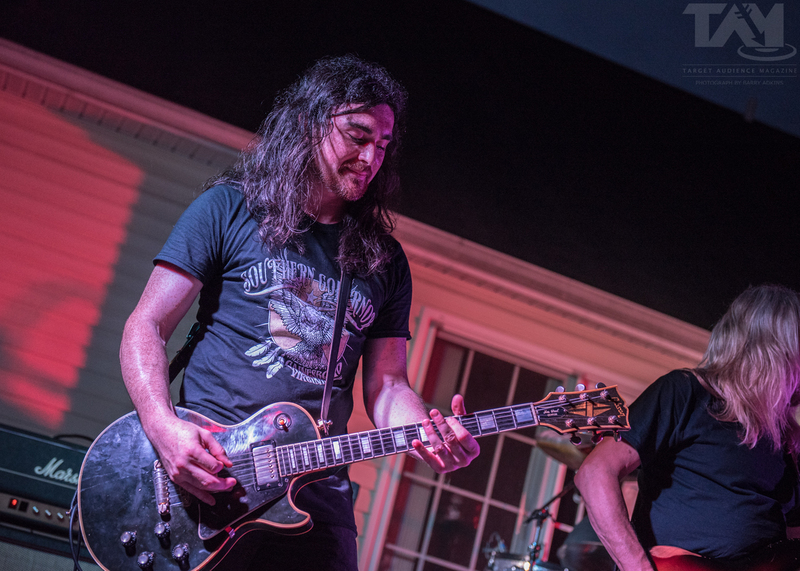 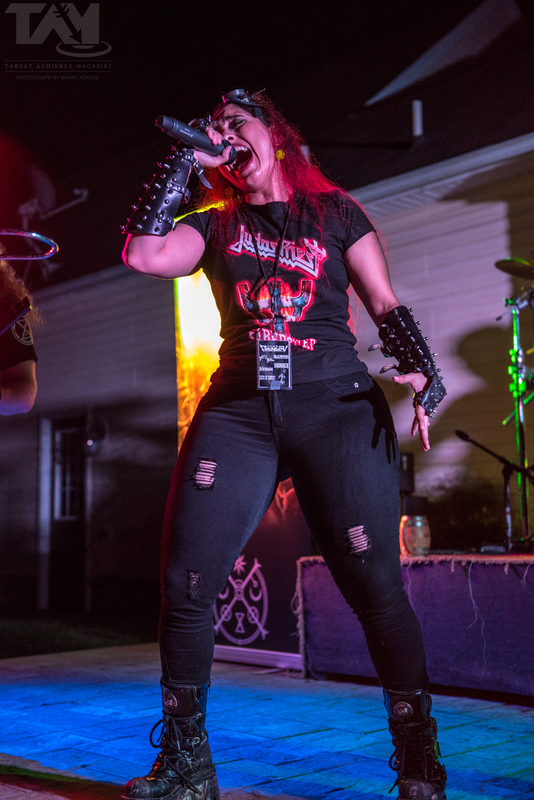 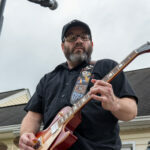 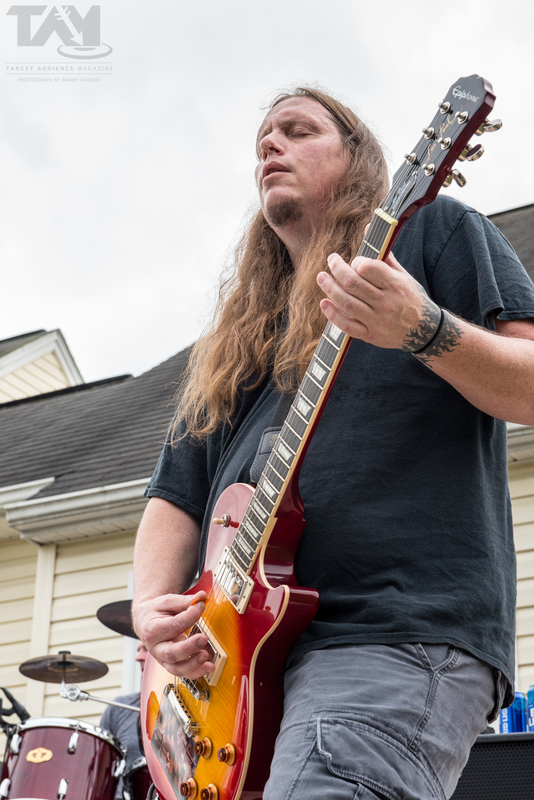 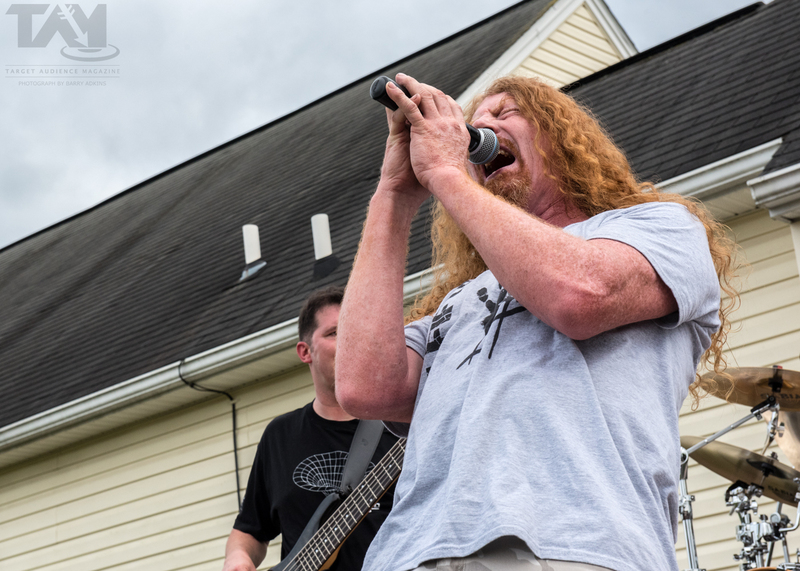 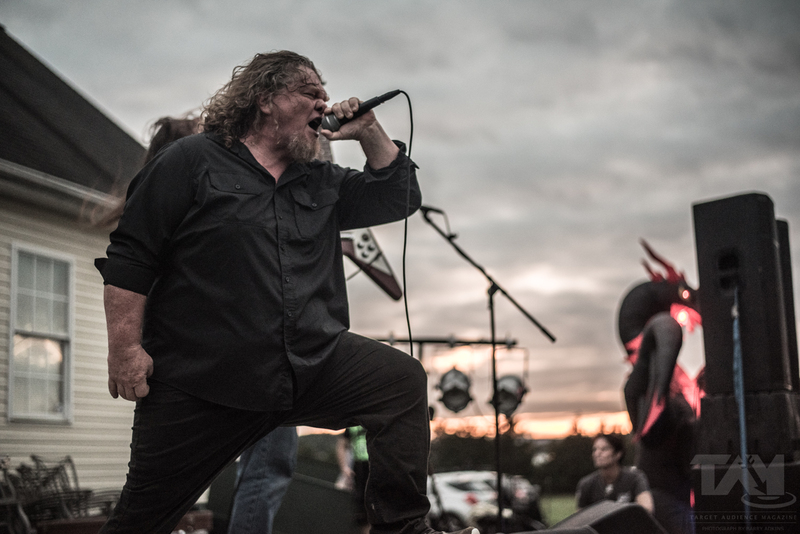 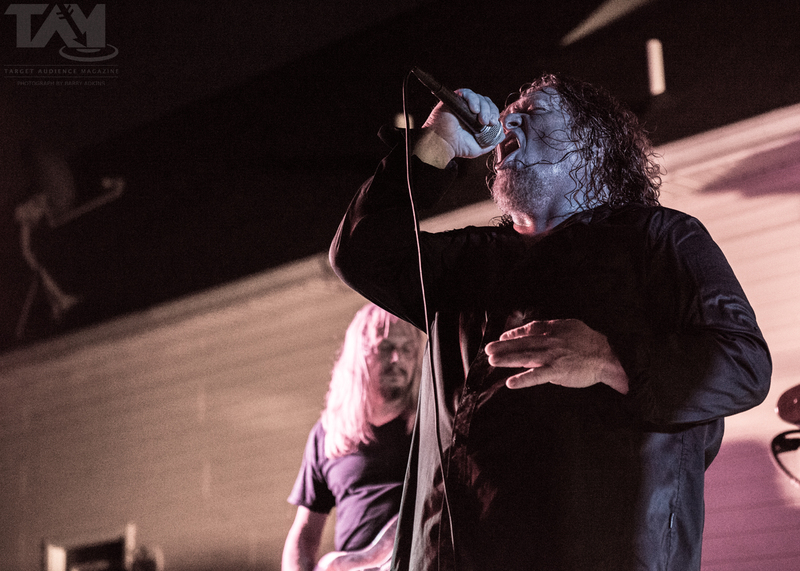 On the overcast and potentially stormy afternoon of September 15, with Hurricane Florence threatening us from the south, myself and more than a hundred others gathered outside in a small West Virginia town to indulge in a gratuitous sampling of barbecue and heavy metal. 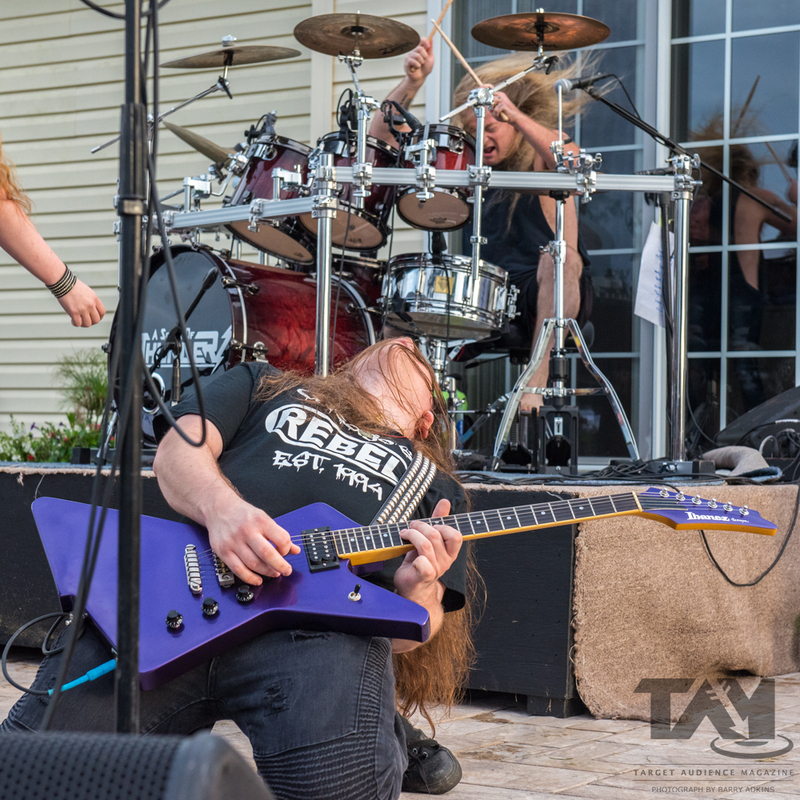 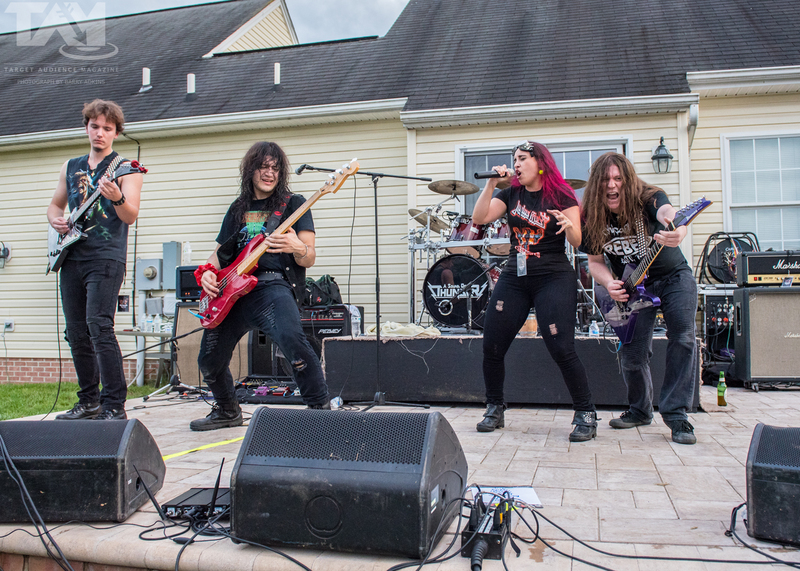 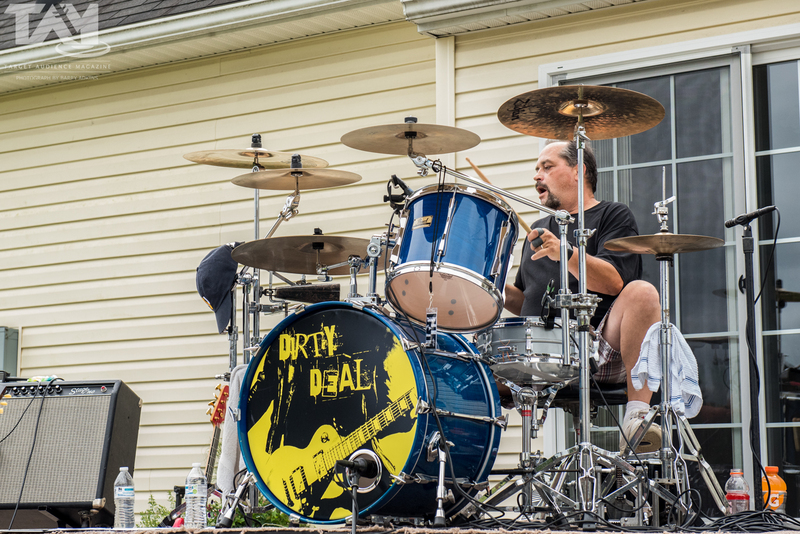 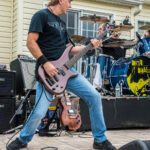 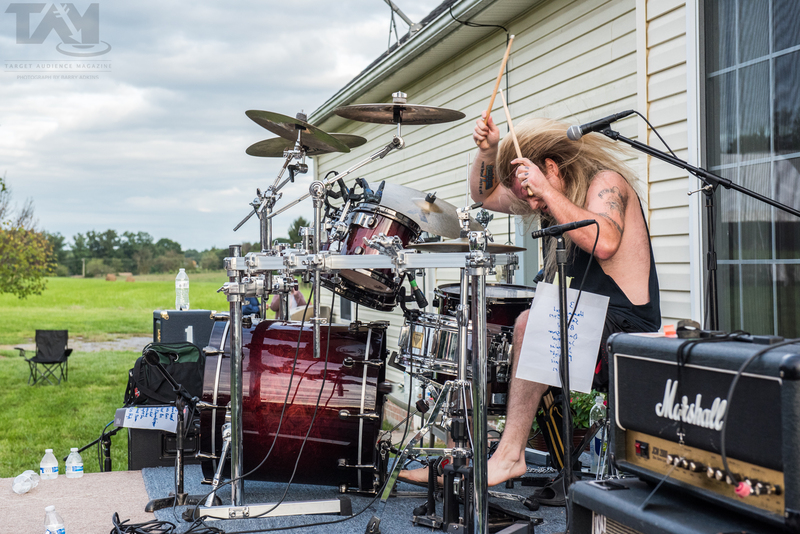 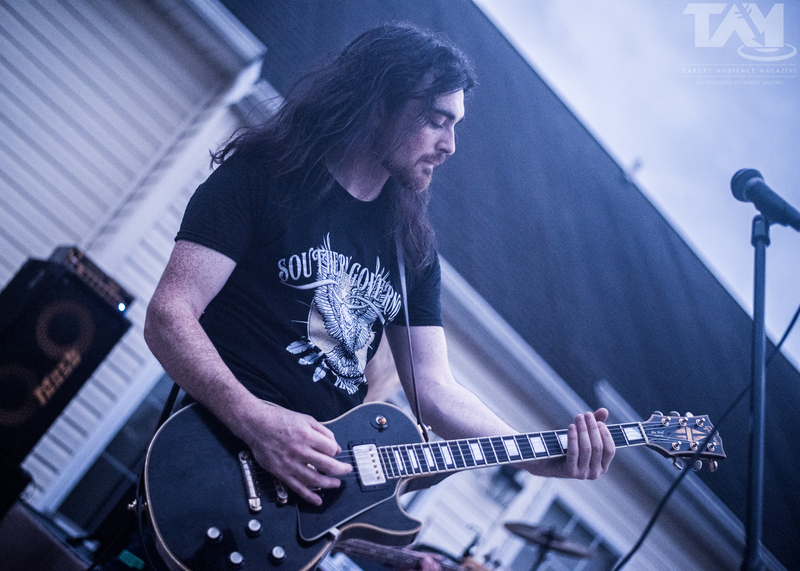 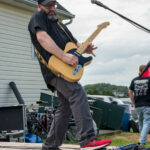 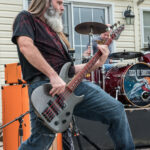 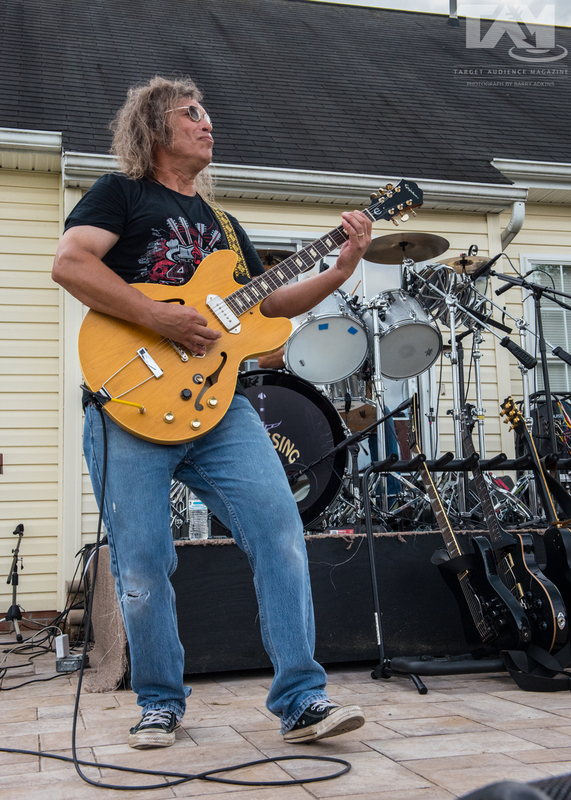 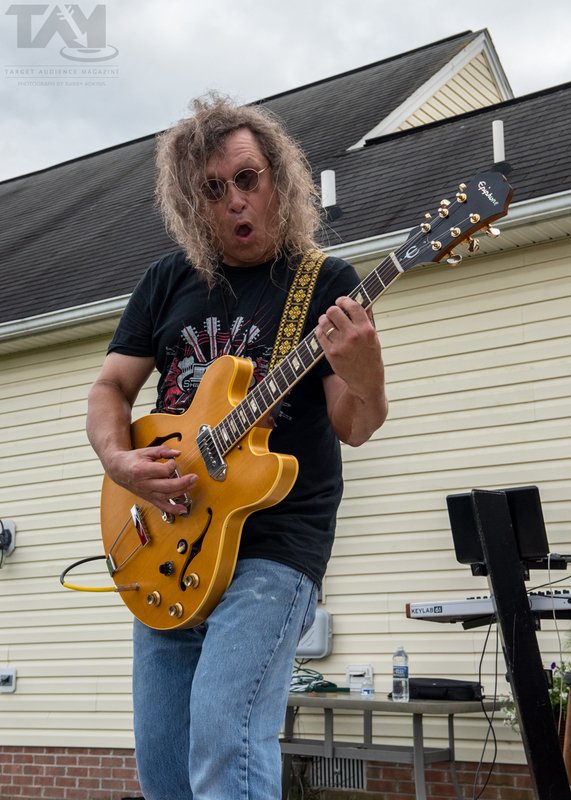 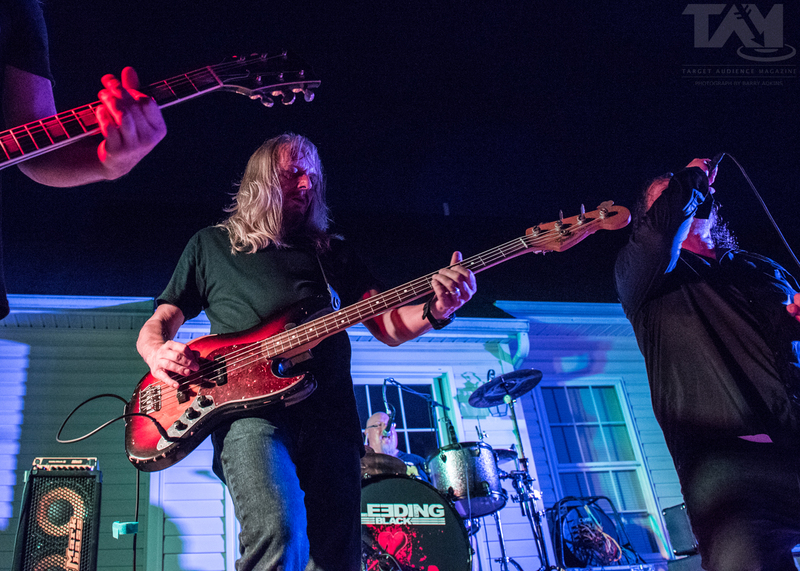 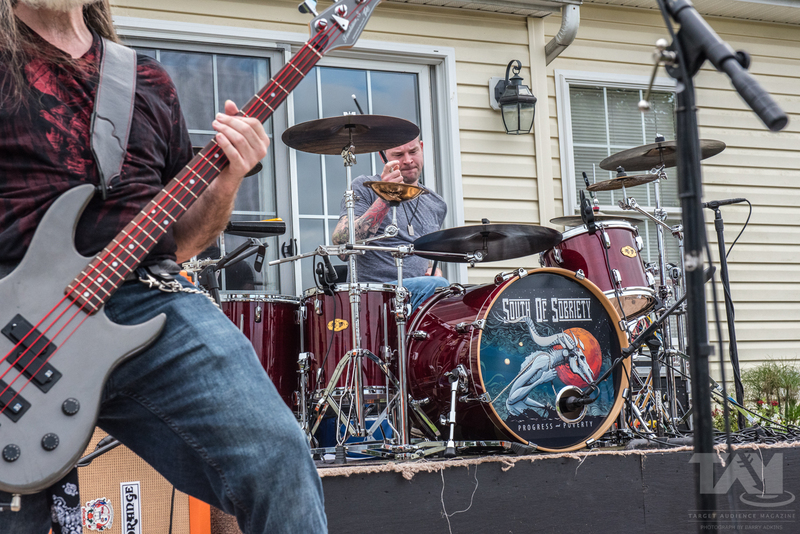 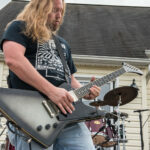 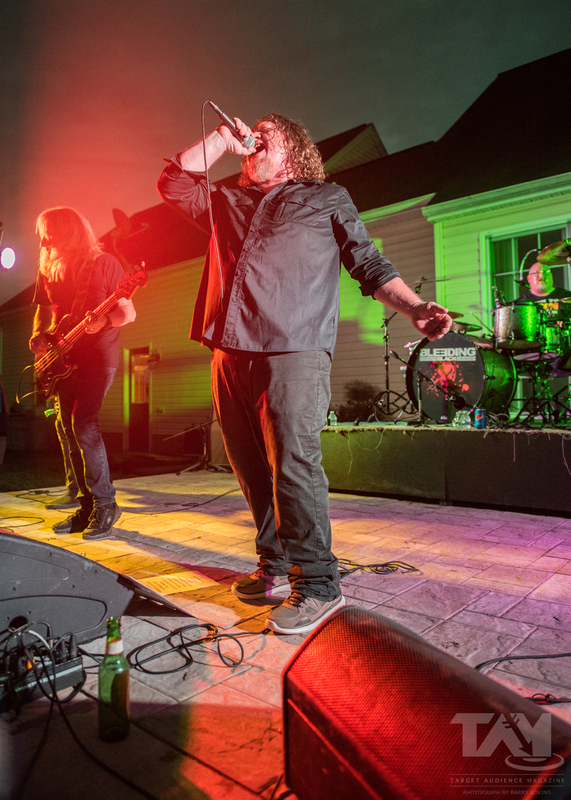 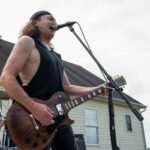 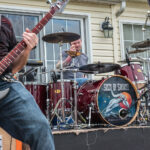 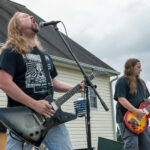 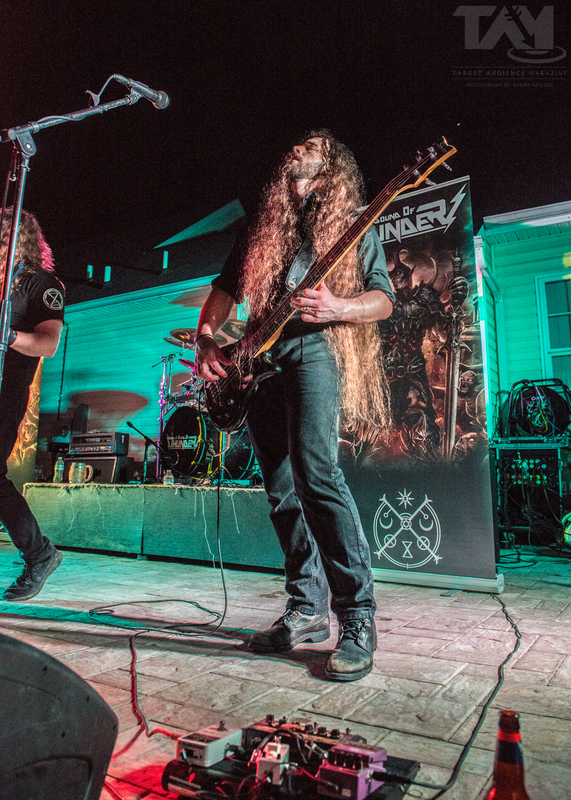 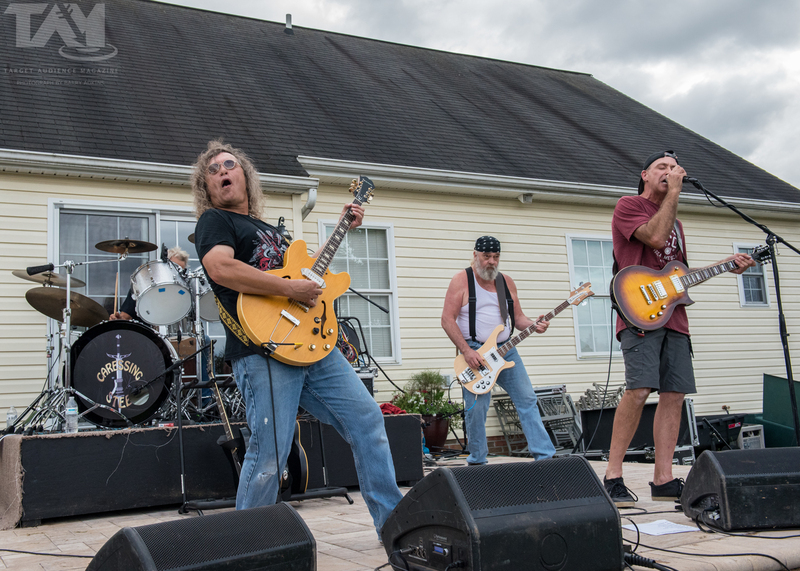 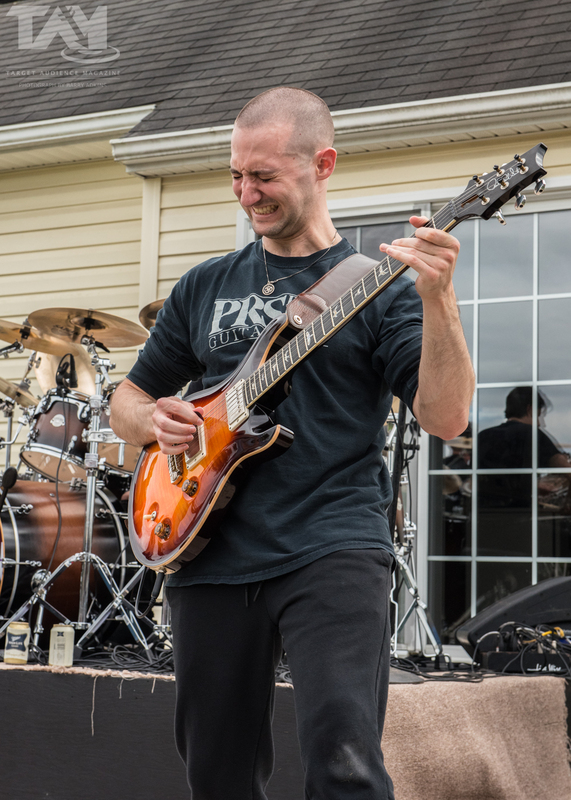 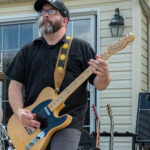 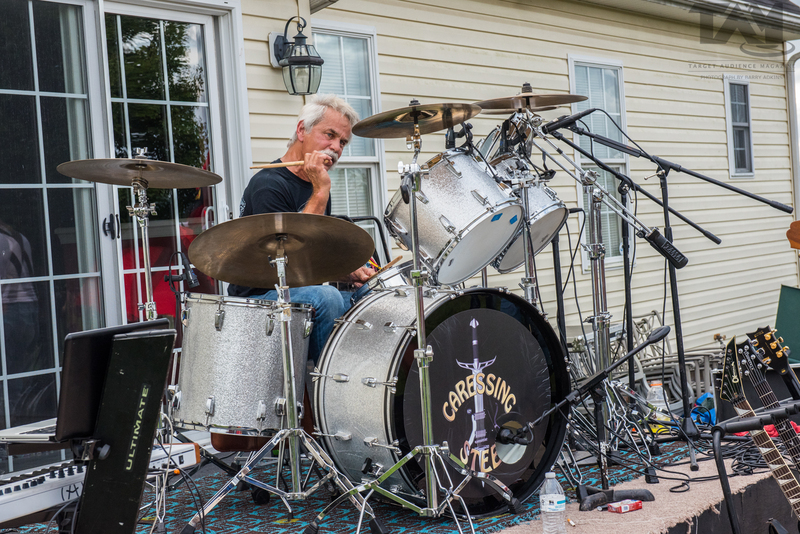 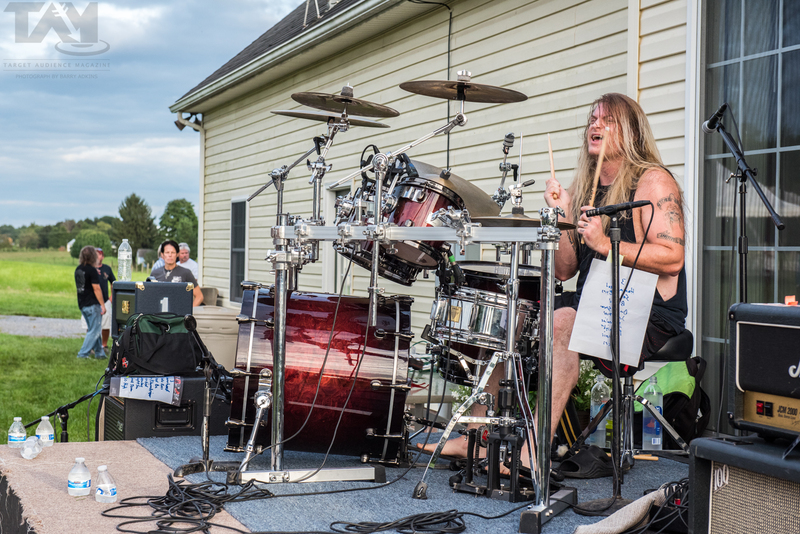 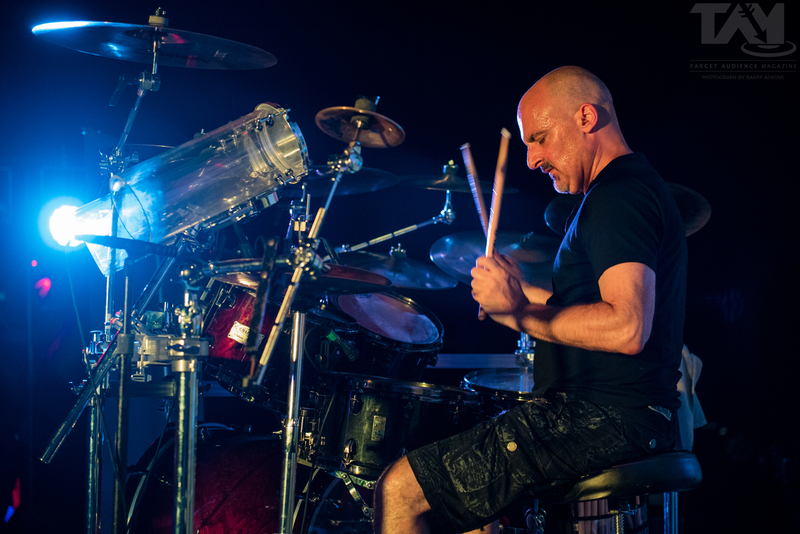 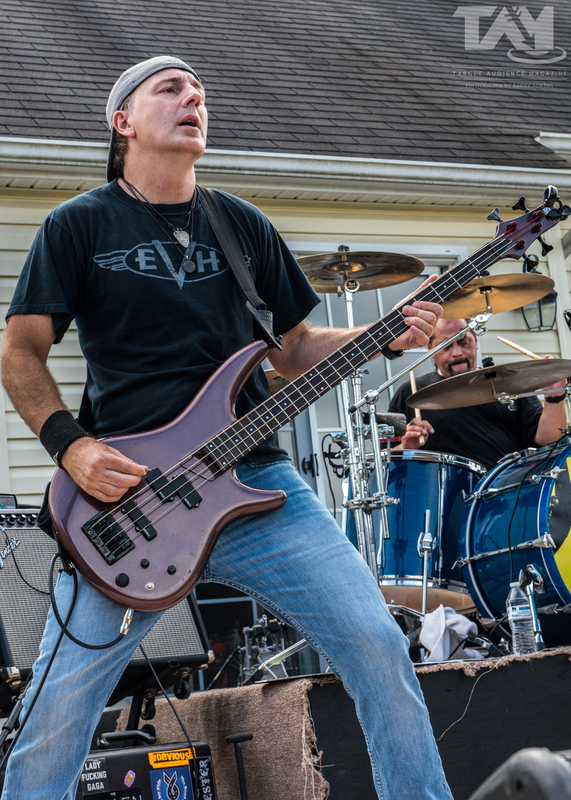 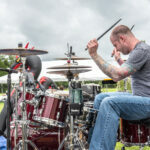 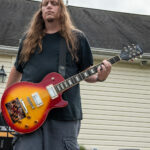 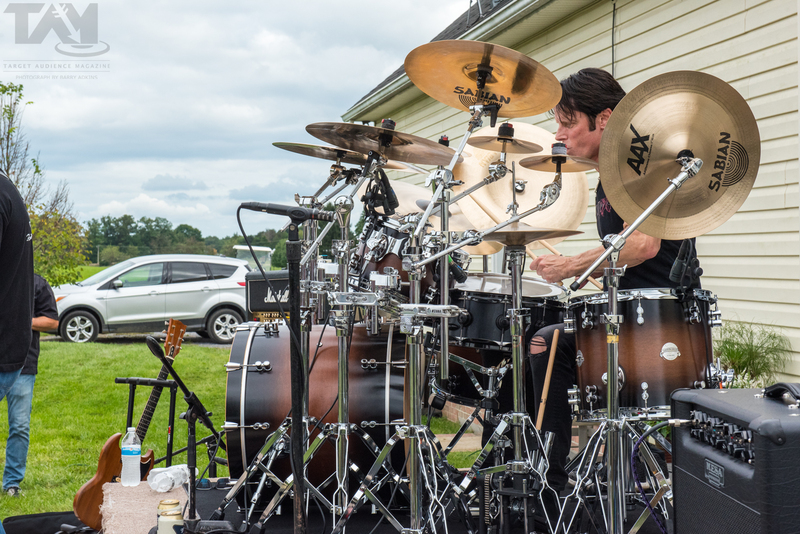 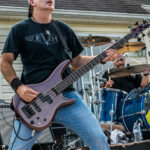 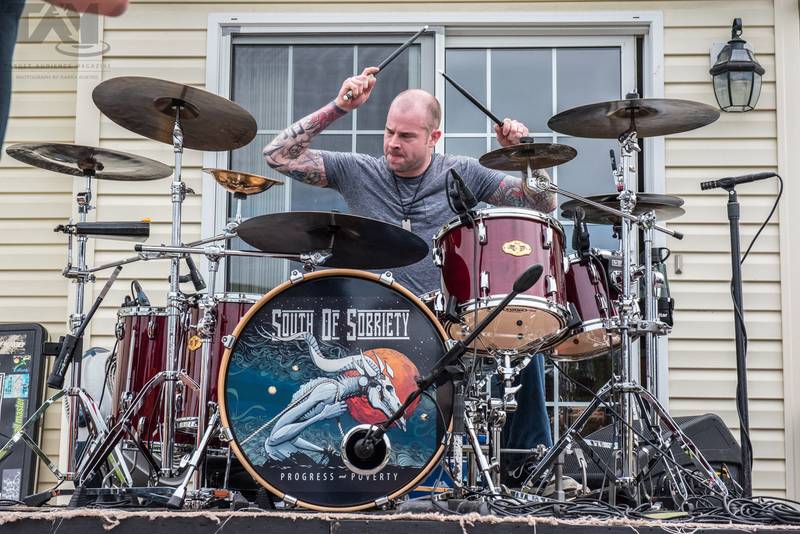 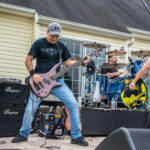 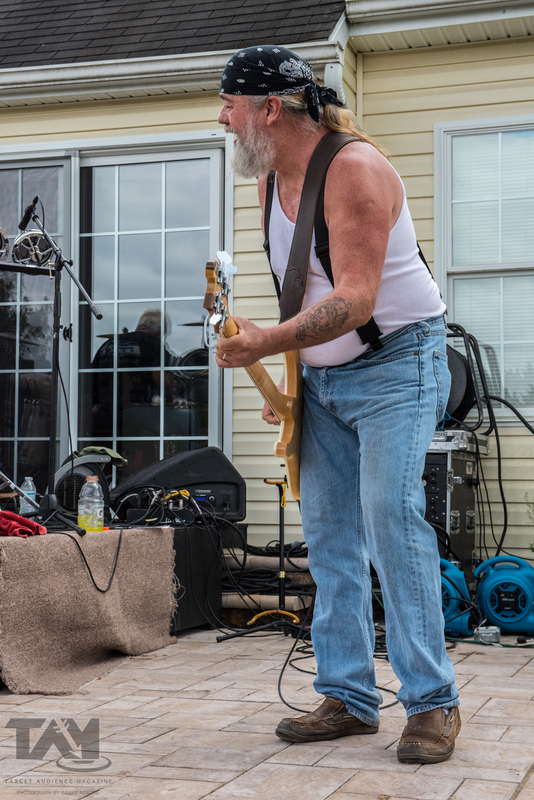 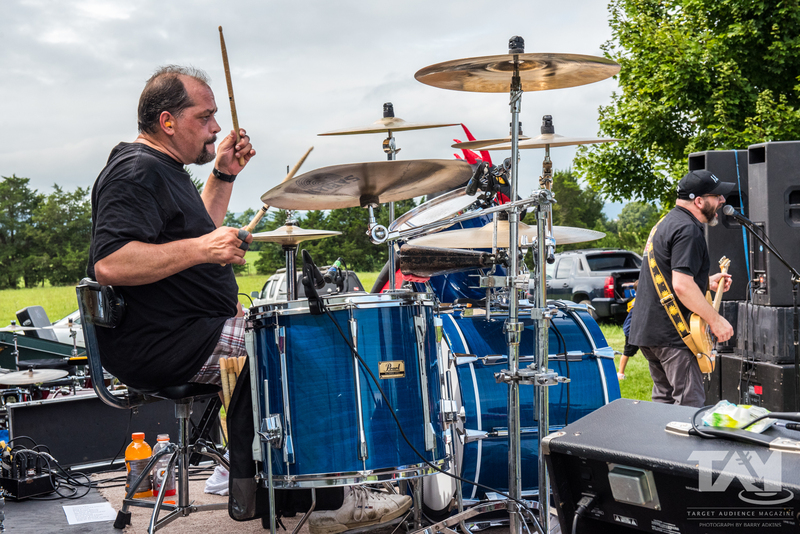 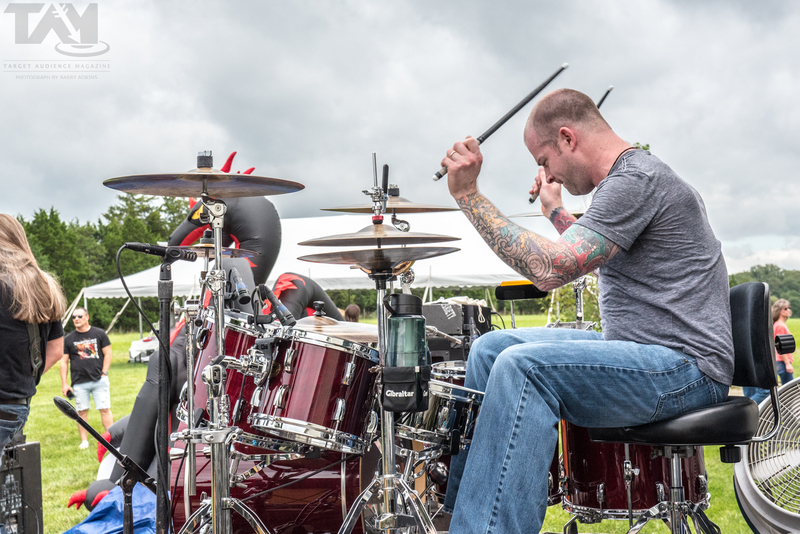 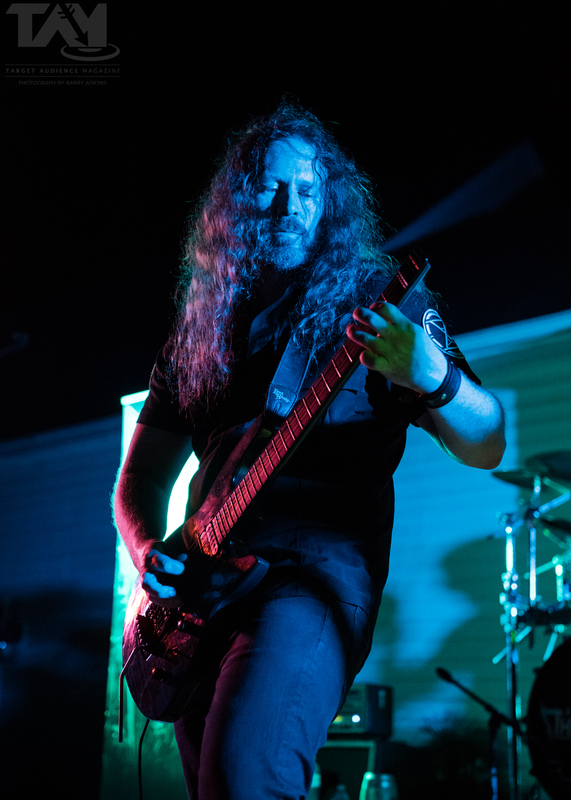 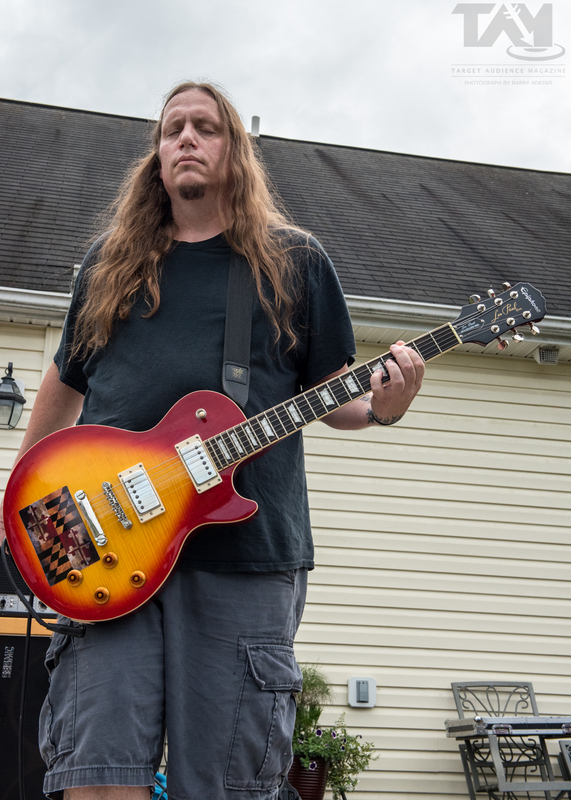 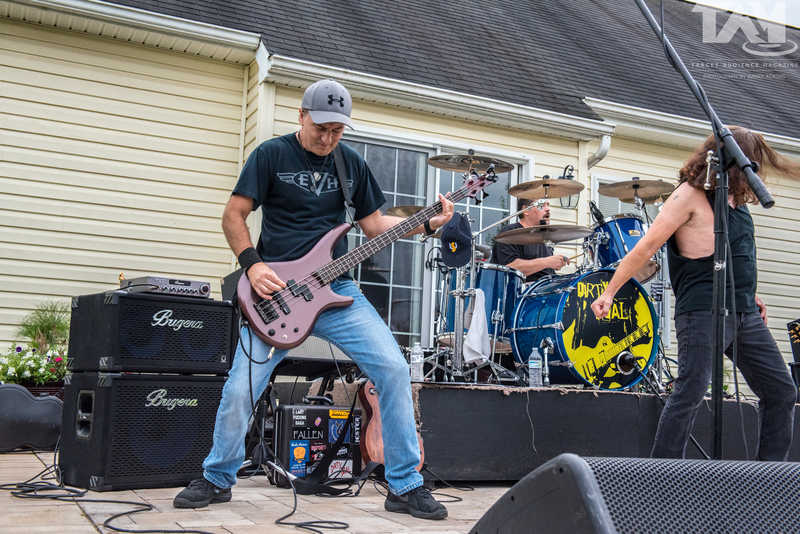 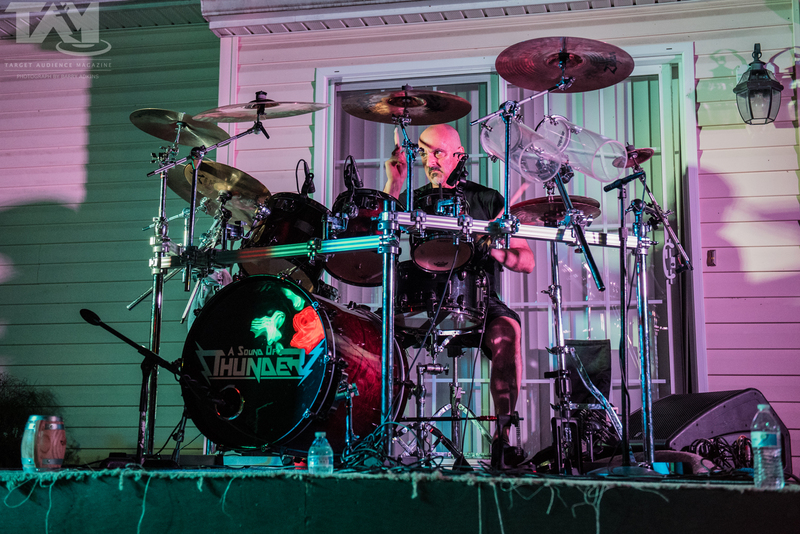 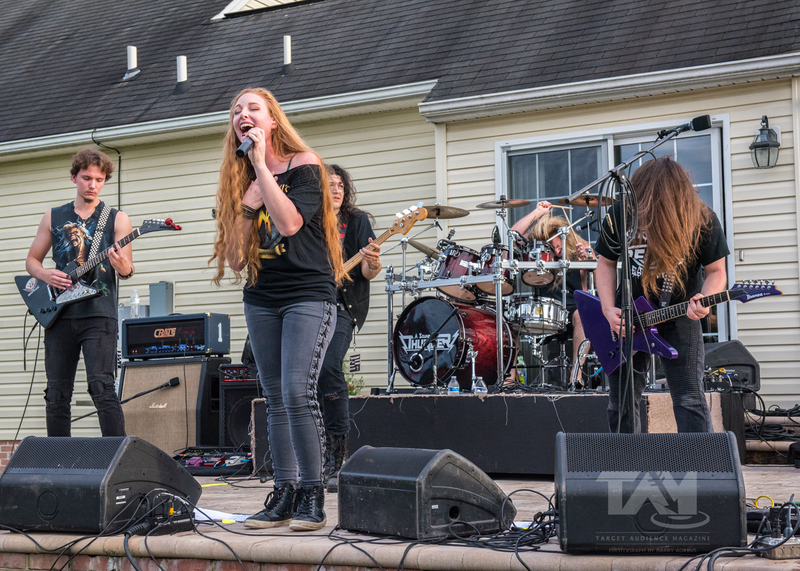 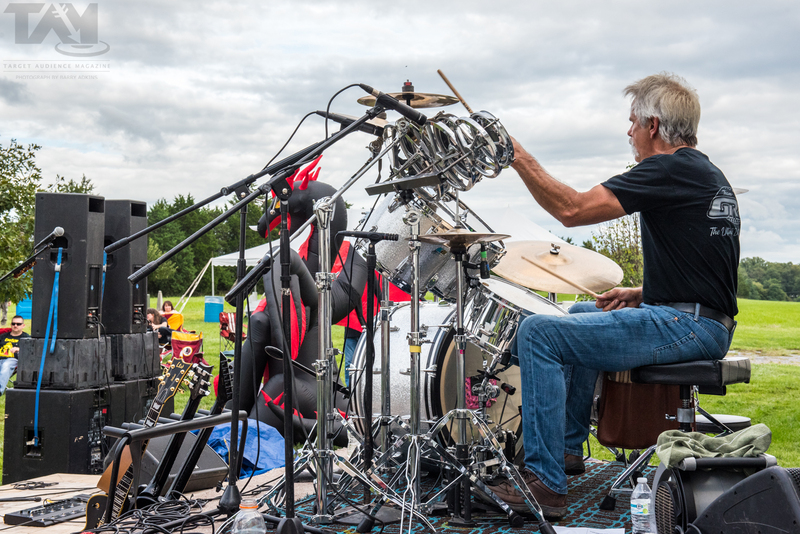 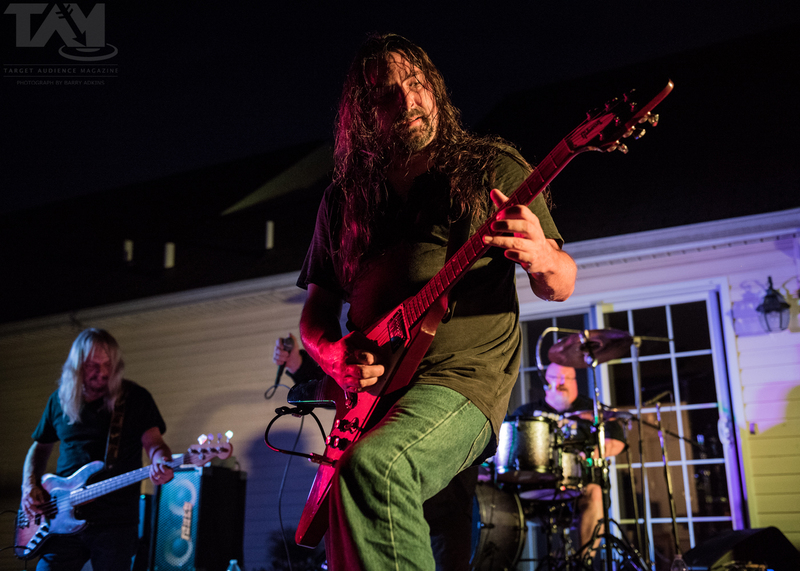 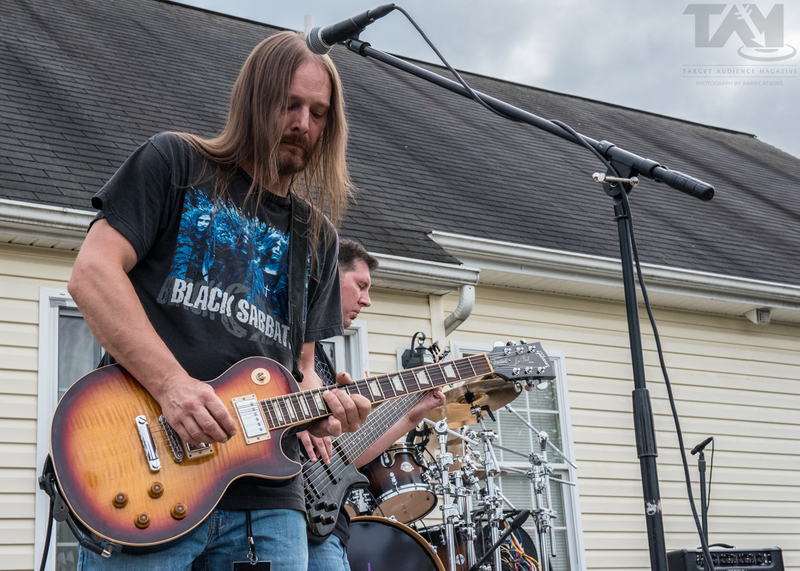 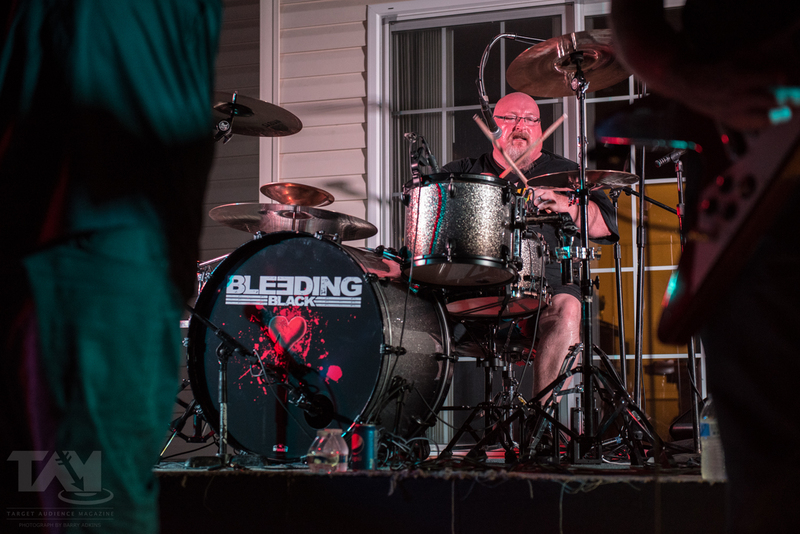 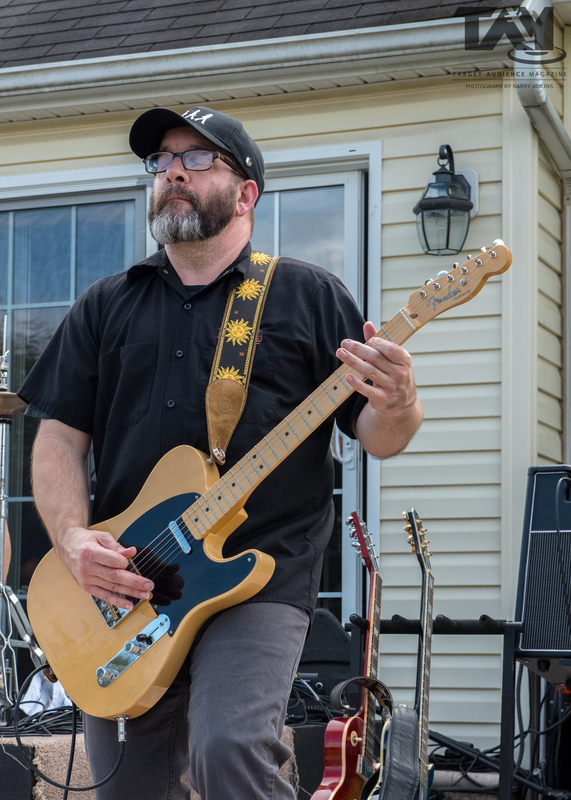 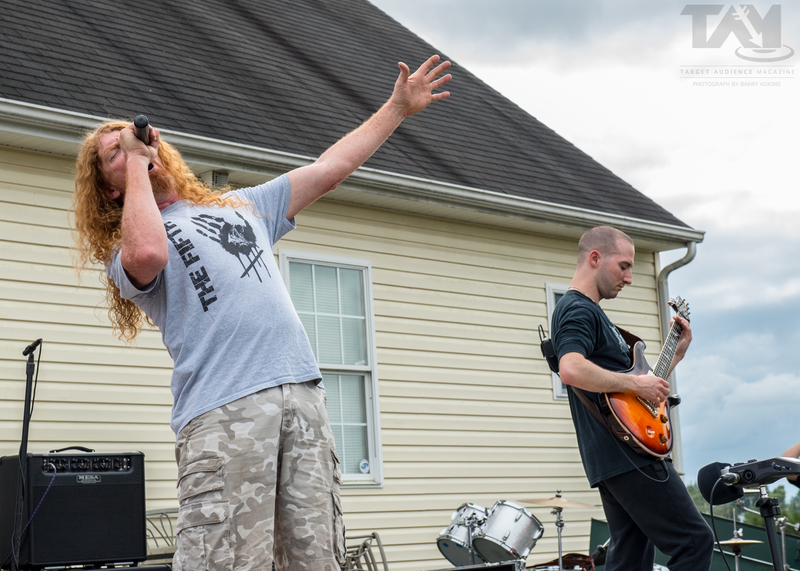 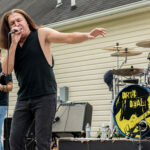 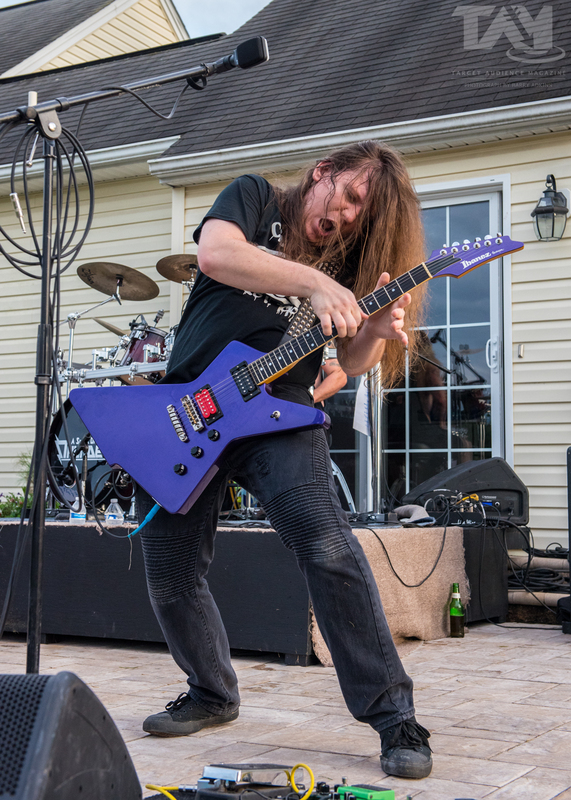 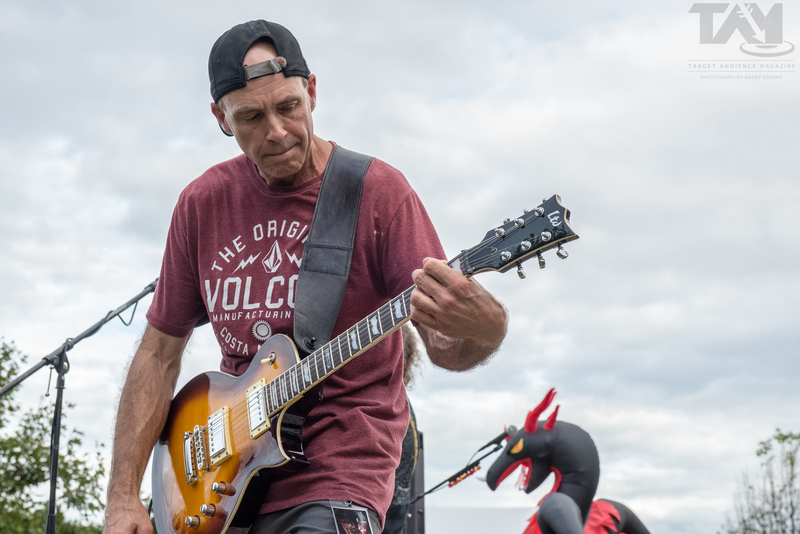 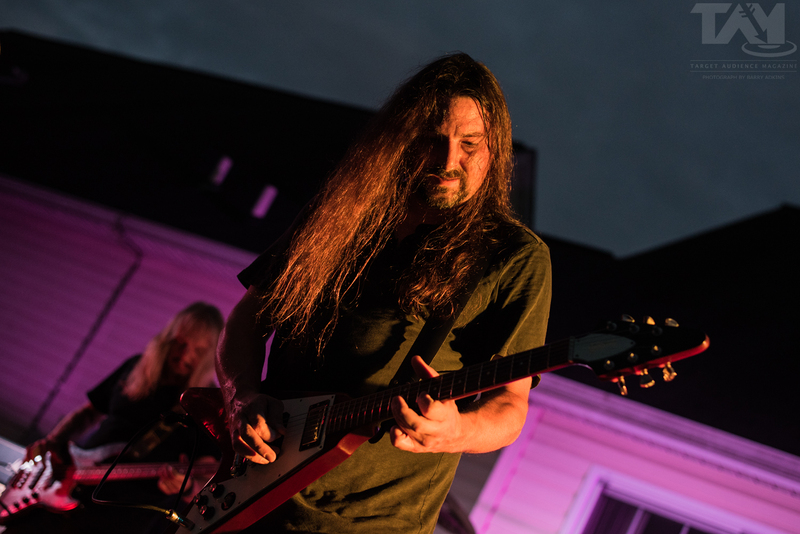 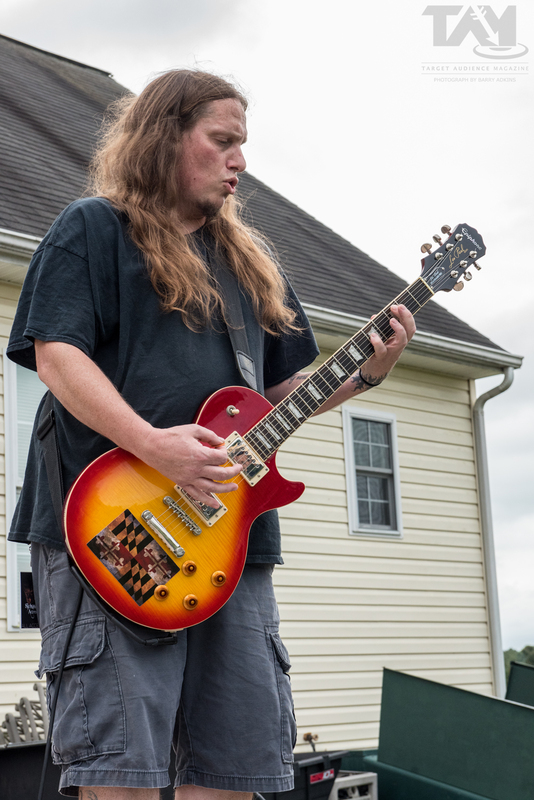 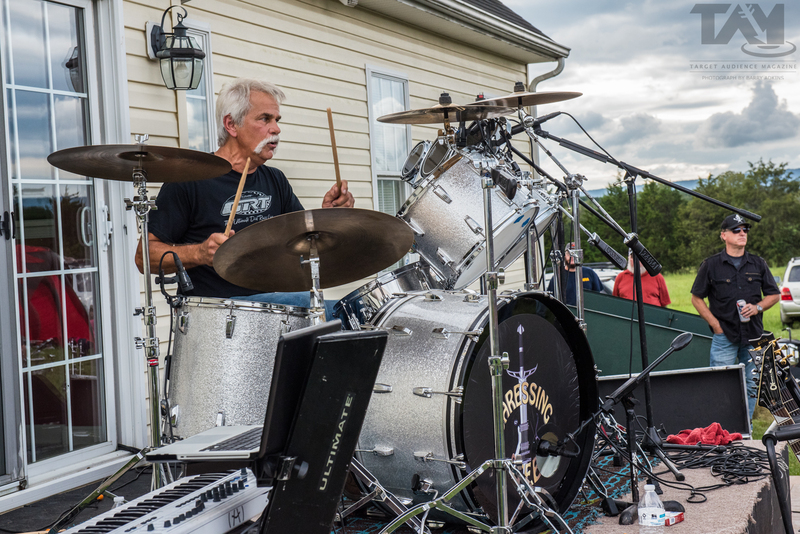 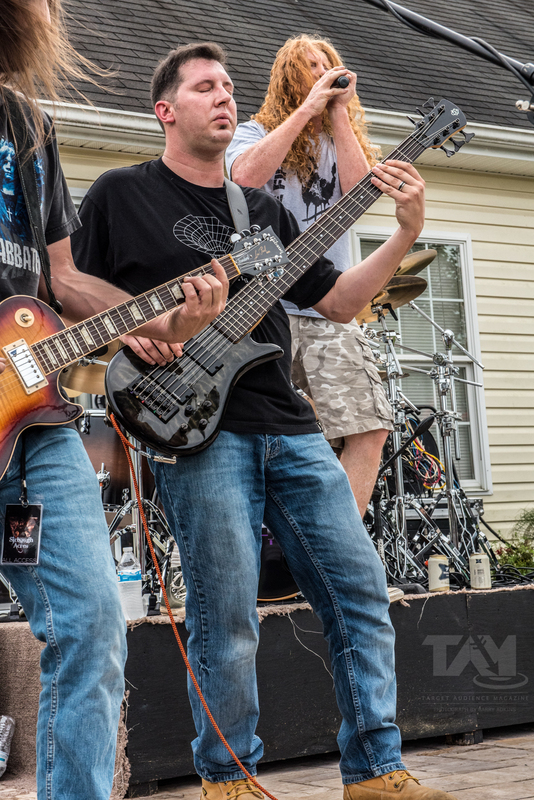 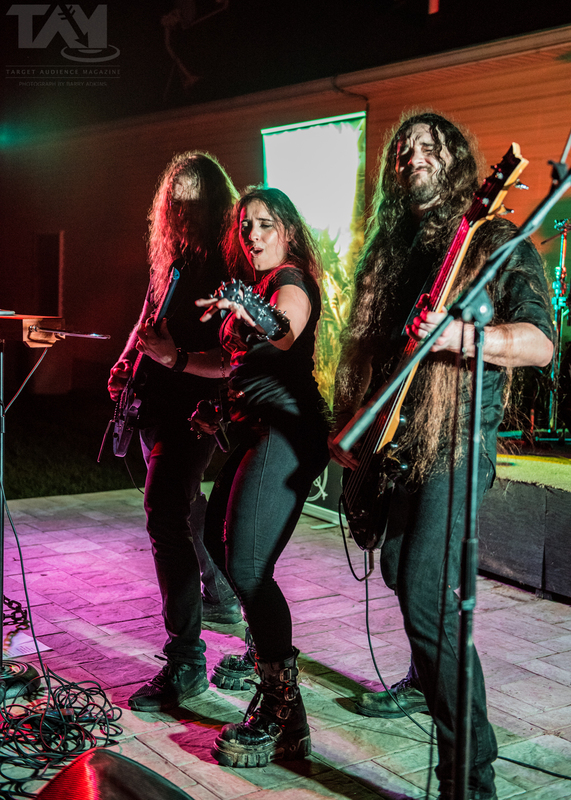 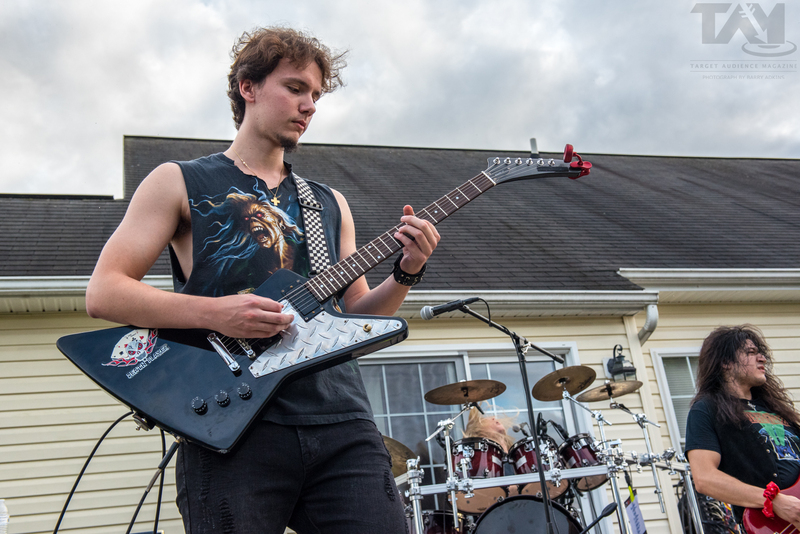 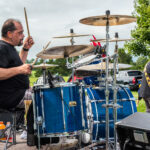 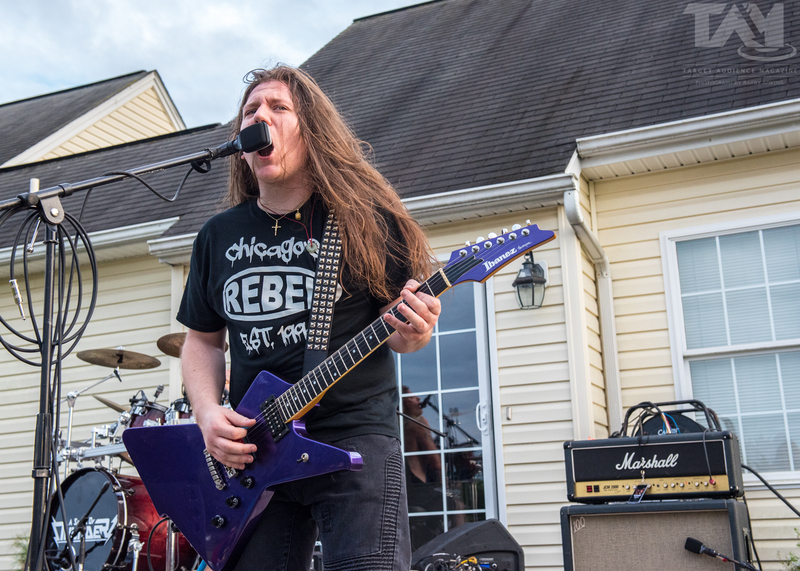 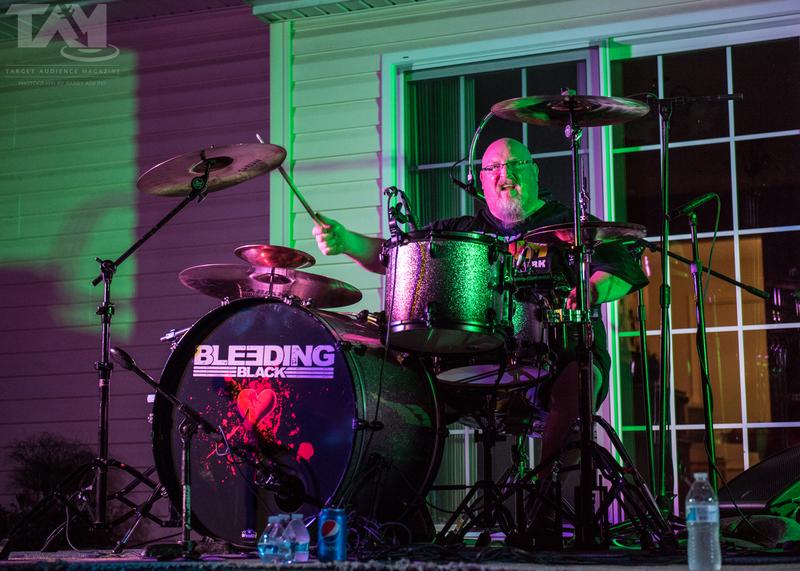 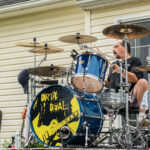 This was Sirbaugh Acres, a private event from mastermind and hard rock enthusiast, Tim Sirbaugh. 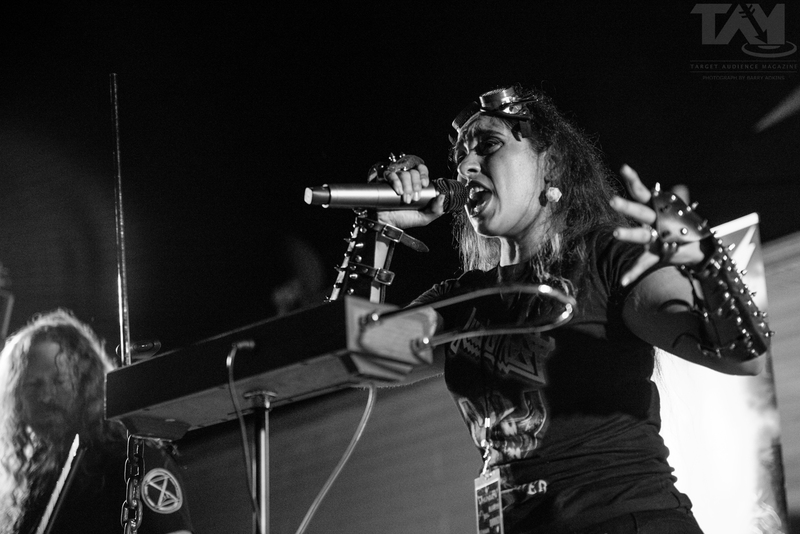 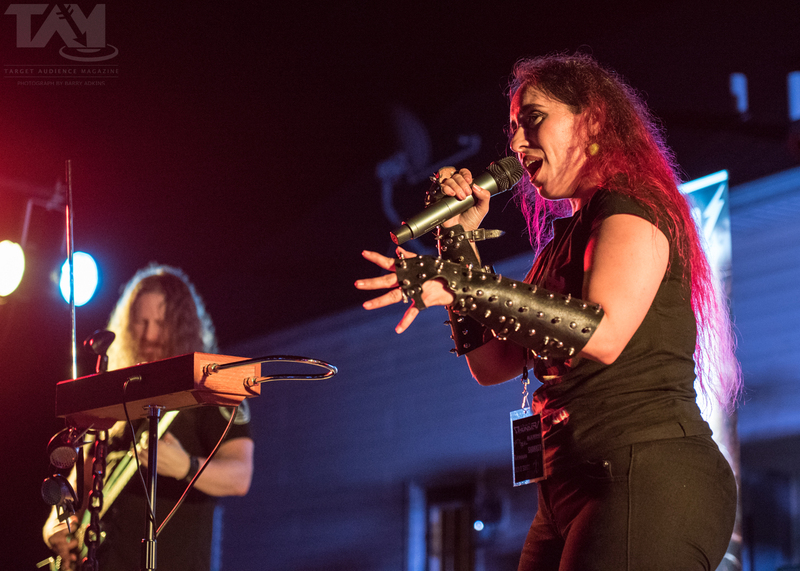 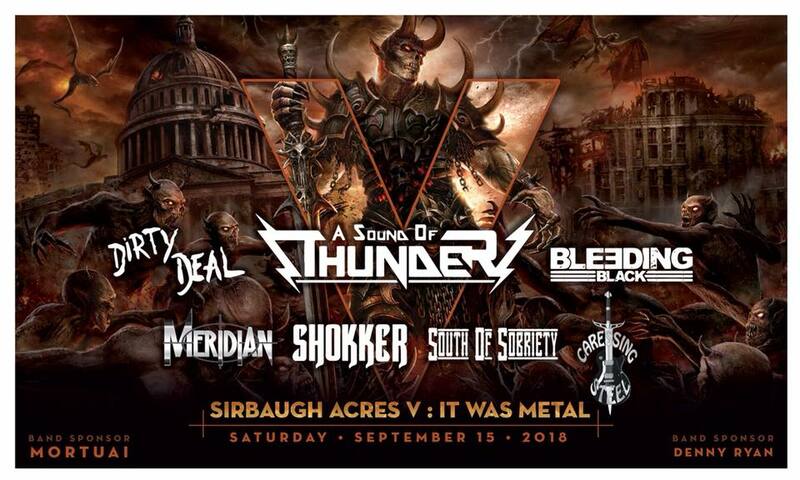 Thanks to him and Kickstarter backers, he had organized the fifth installment of this festival, entitled Sirbaugh Acres V: It Was Metal. 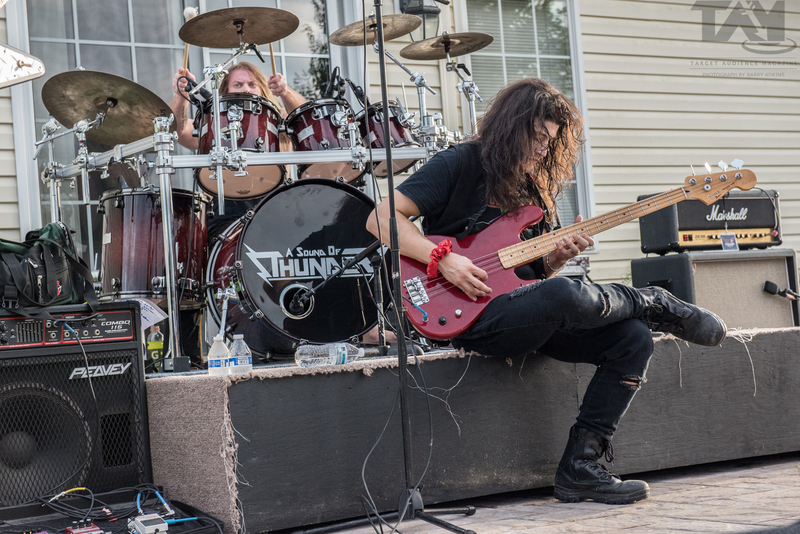 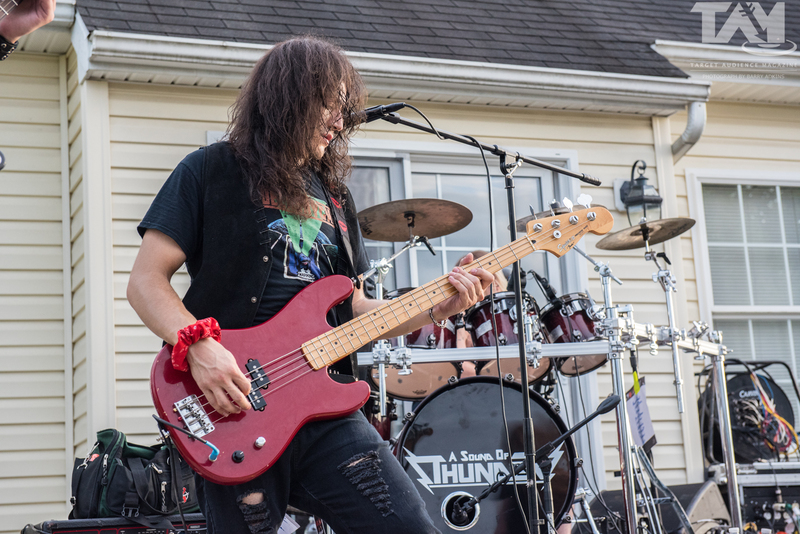 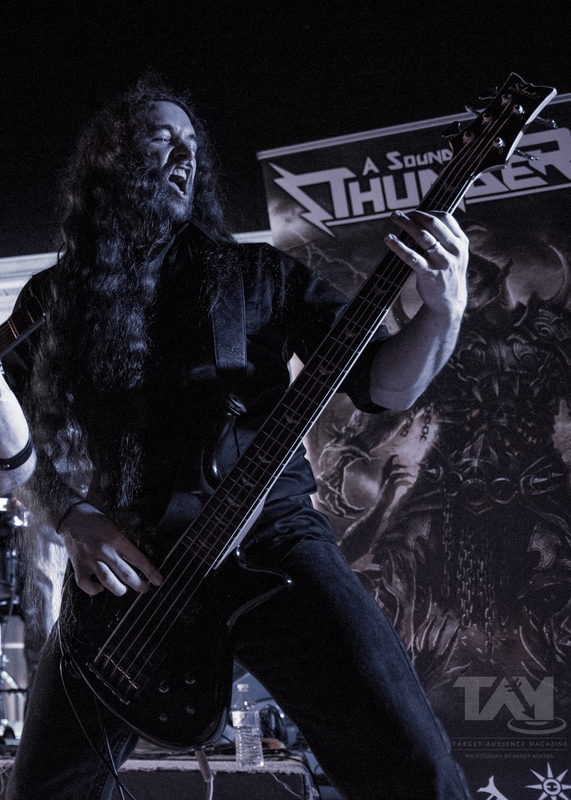 The latter portion of the name was not only telling of what would come, but also owed credit to the headlining act, D.C.-based A Sound Of Thunder, whose most recent release bears the same moniker. 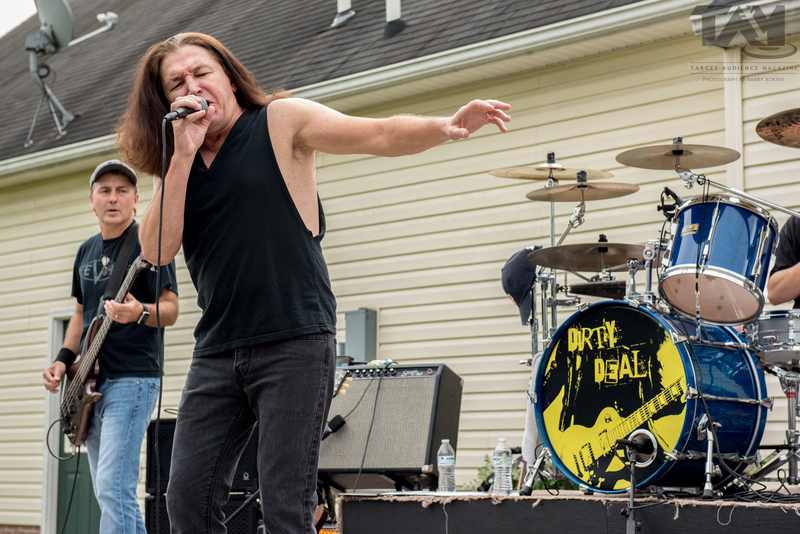 Our fears of rainfall were soon assuaged thanks to the mystifying powers of the opener, Dirty Deal, whose song of sunshine quickly parted the clouds for the rest of the day. 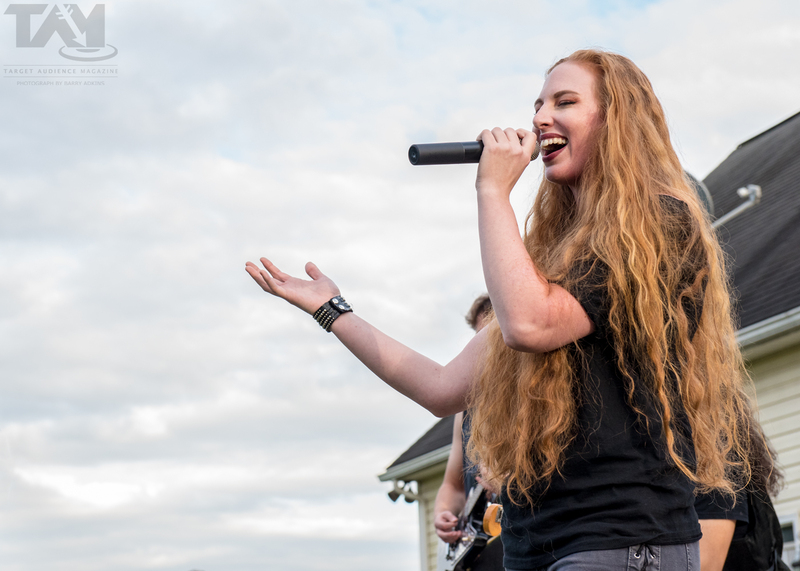 Tailgating, lawn chairs, and dancers were the winners of the day, as one act after the next took to the stage. 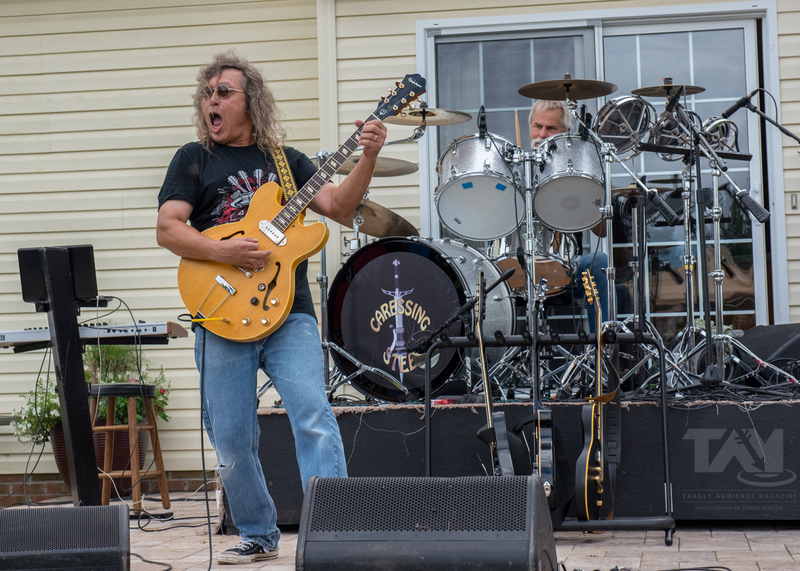 In addition to original material, the speakers blared the sounds of Led Zeppelin, Accept, and Queensryche. 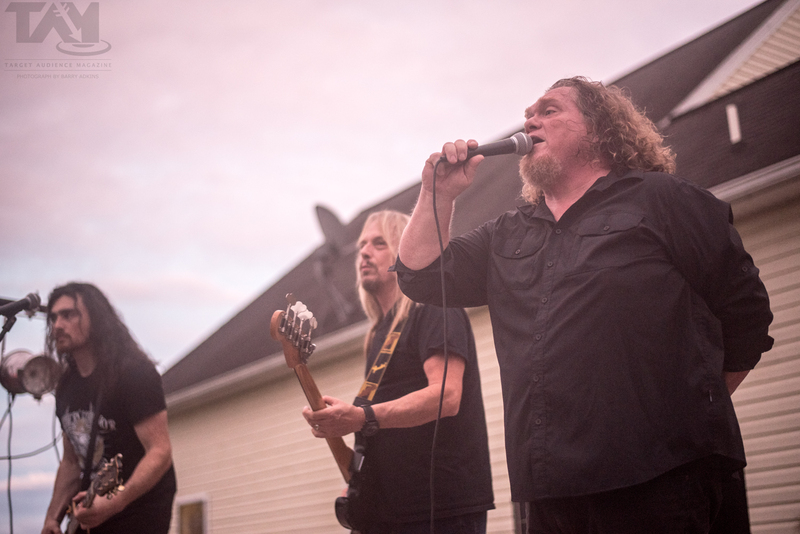 More than one person leapt to their feet at the sound of Zeppelin tunes, I assure you. 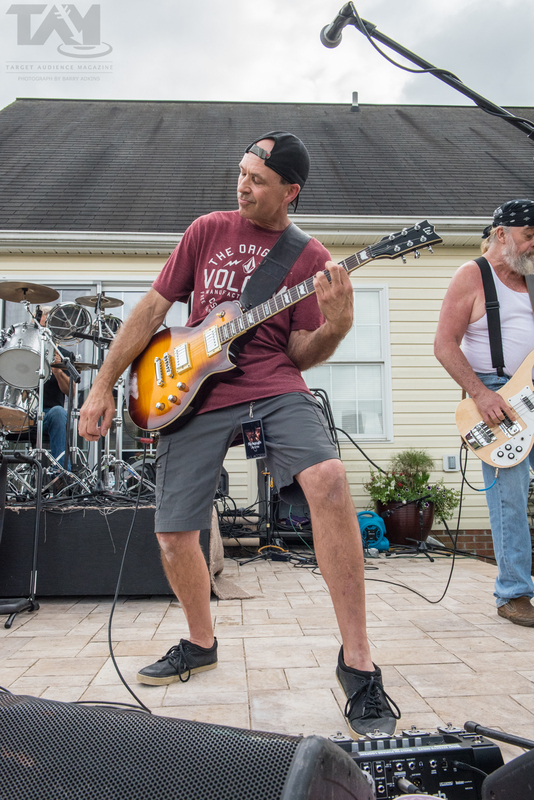 All in all, everyone had a glorious time. 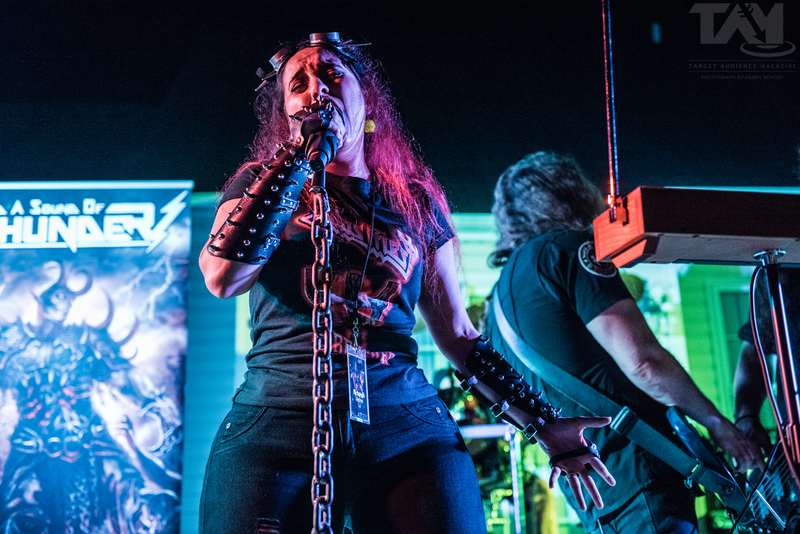 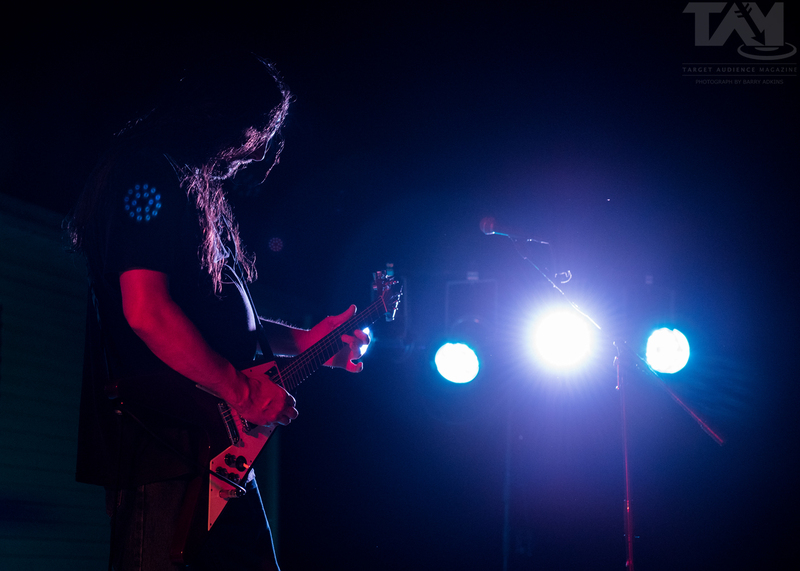 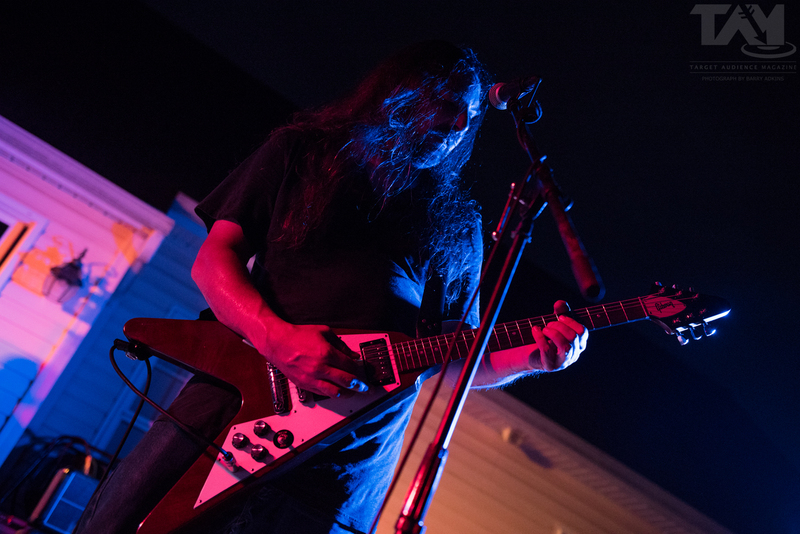 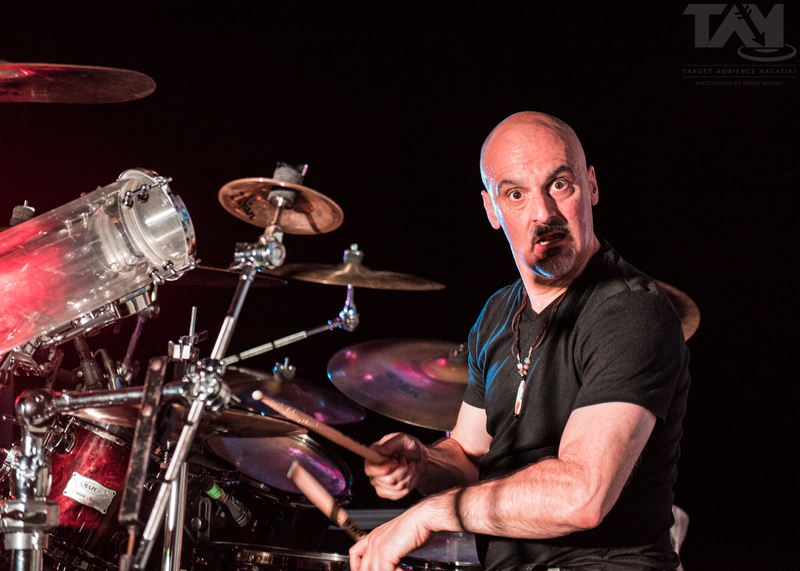 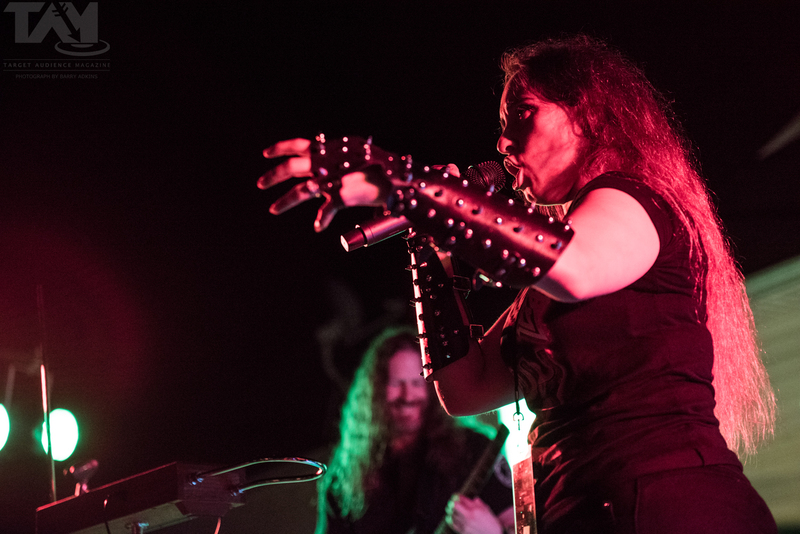 You can check out our photos from that afternoon and evening, featuring the aforementioned Dirty Deal, as well as South Of Sobriety, Meridian, Caressing Steel (a very good RUSH tribute act), Chicago’s Shokker (with Sarah Teets of MindMaze subbing in on vocals), Bleeding Black, and A Sound Of Thunder. 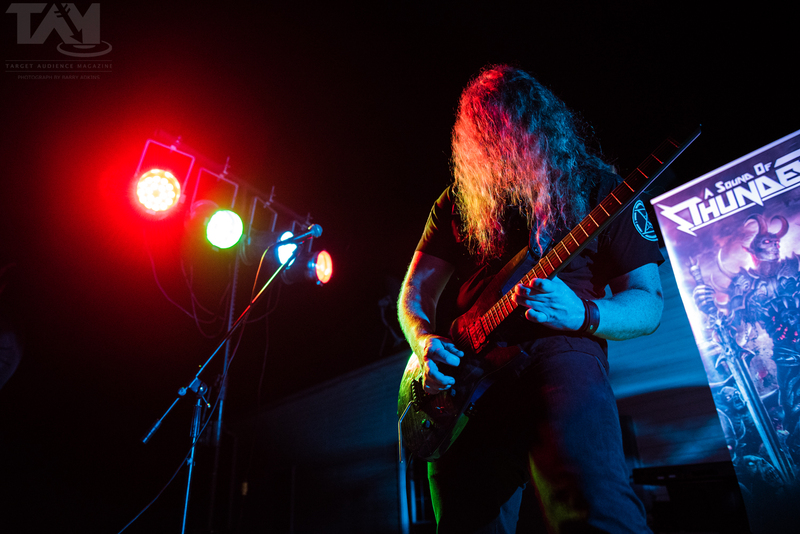 We hope it’ll give you a little taste of the event and entice you to check out some of these fine acts as well.